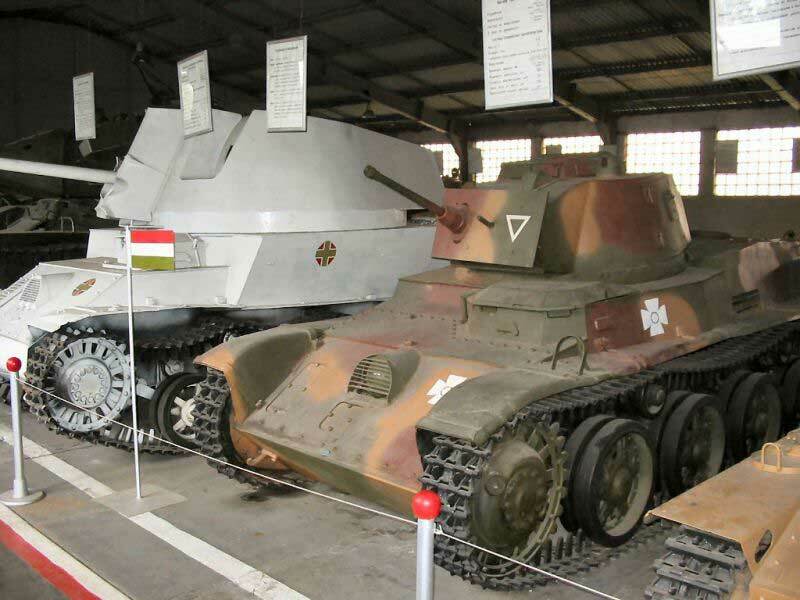 Tank classification with help from Fernando Platon Carnicero. 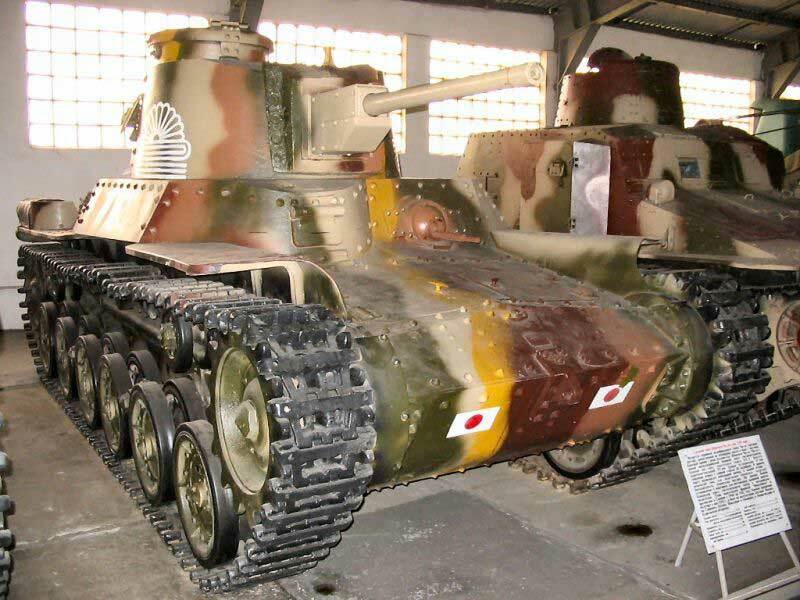 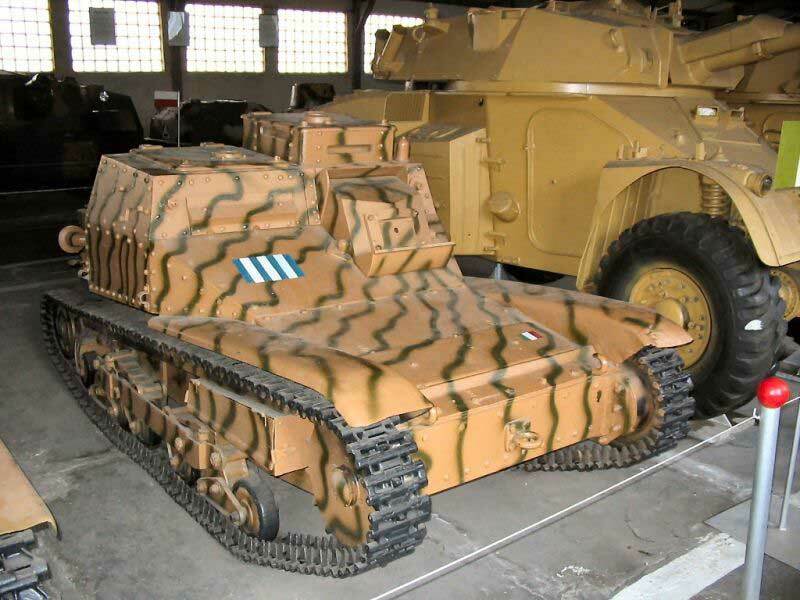 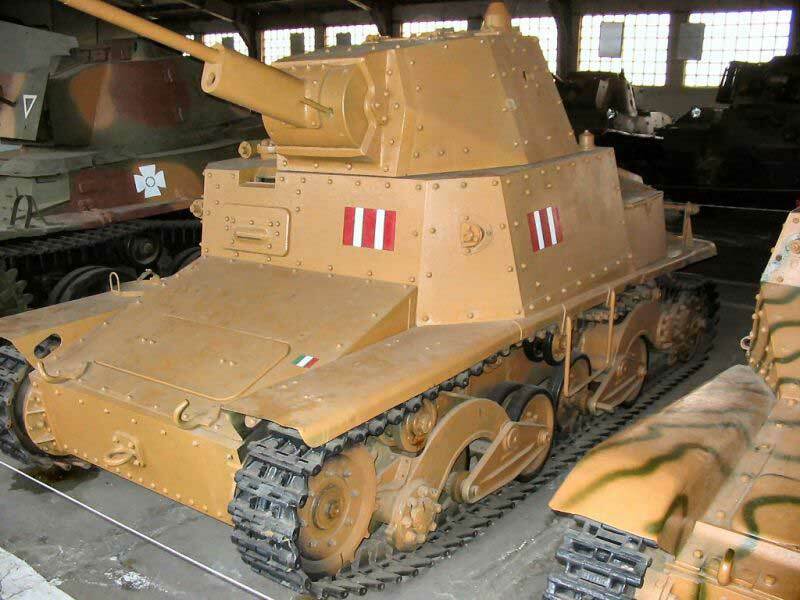 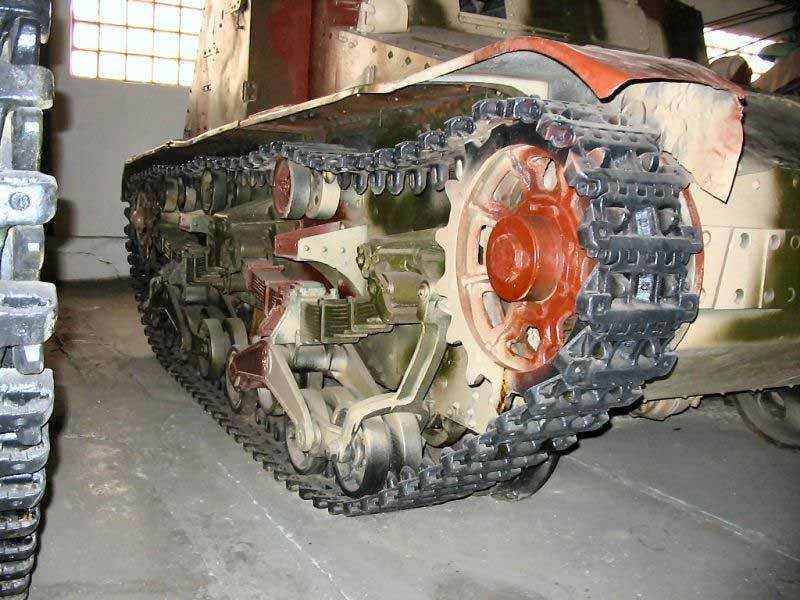 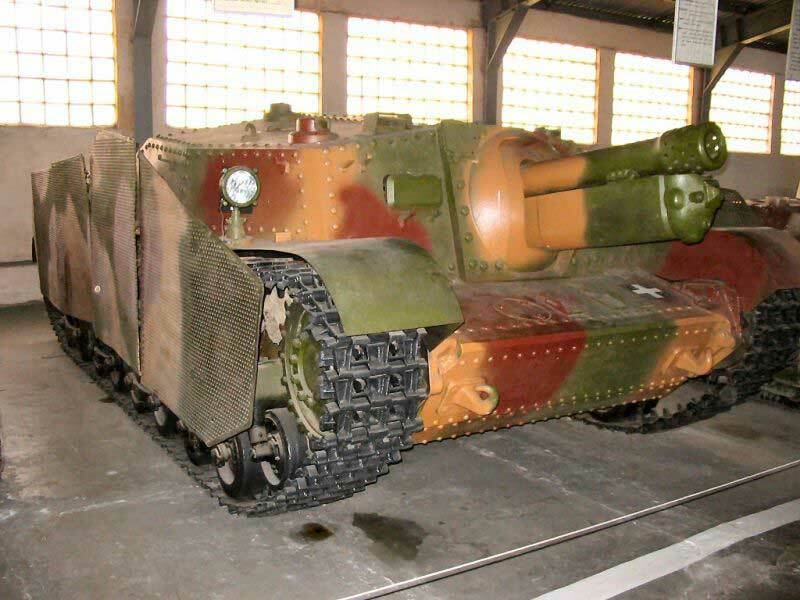 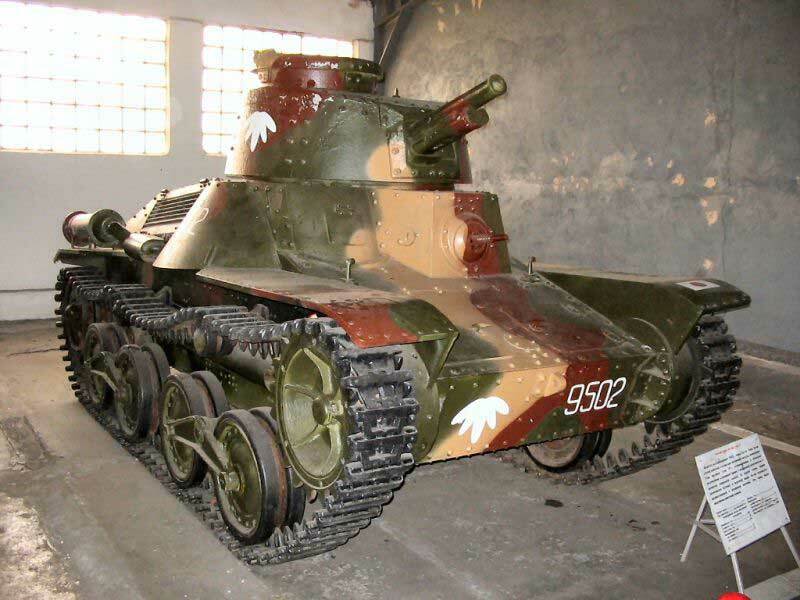 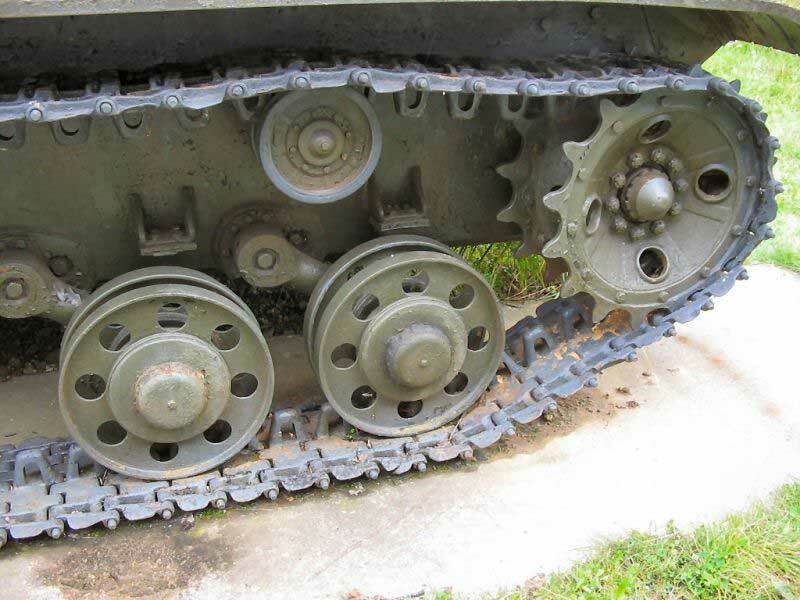 The original version of the T-60 light tank was distinctive because of its use of spoked raodwheels. 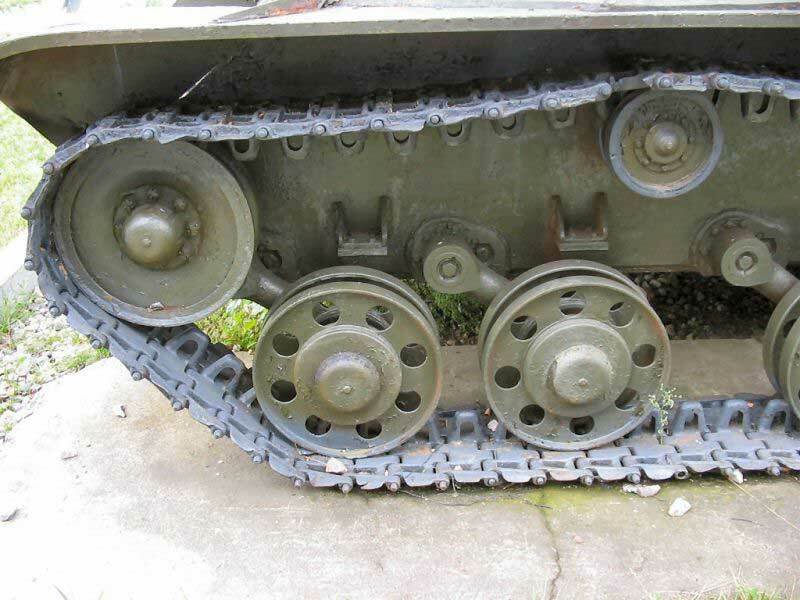 The later production batches of the T-60 used convex disc roadwheels, and had additional armour on the turret sides and front. 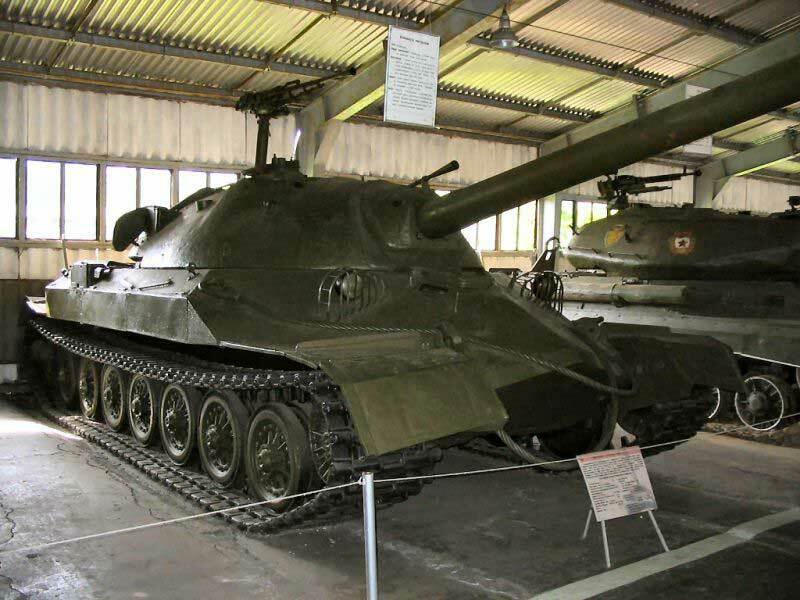 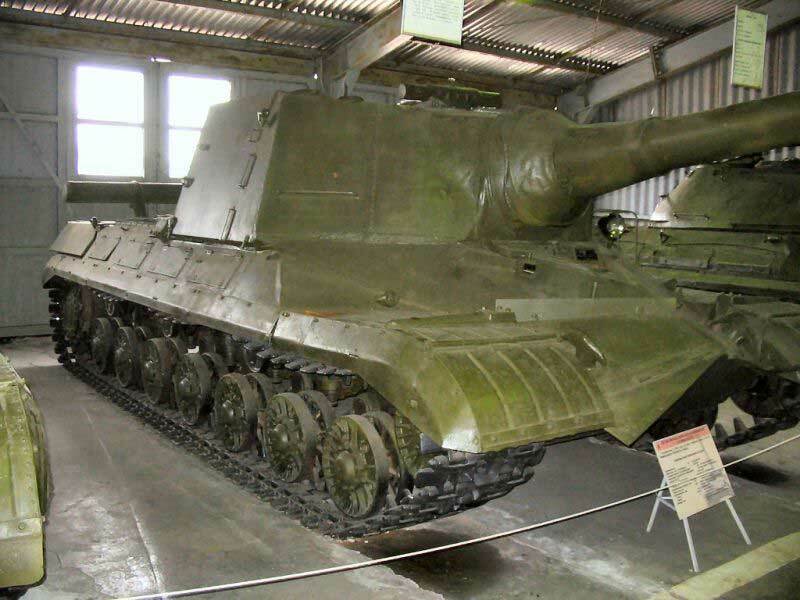 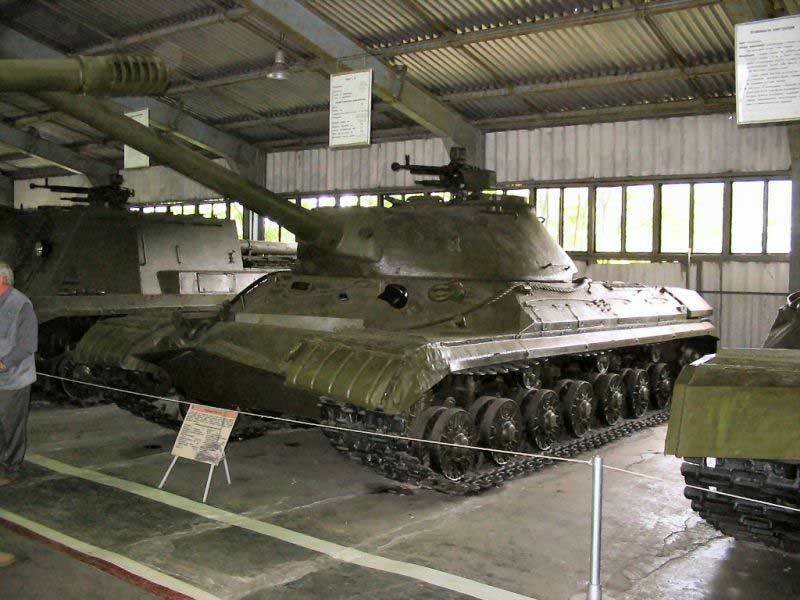 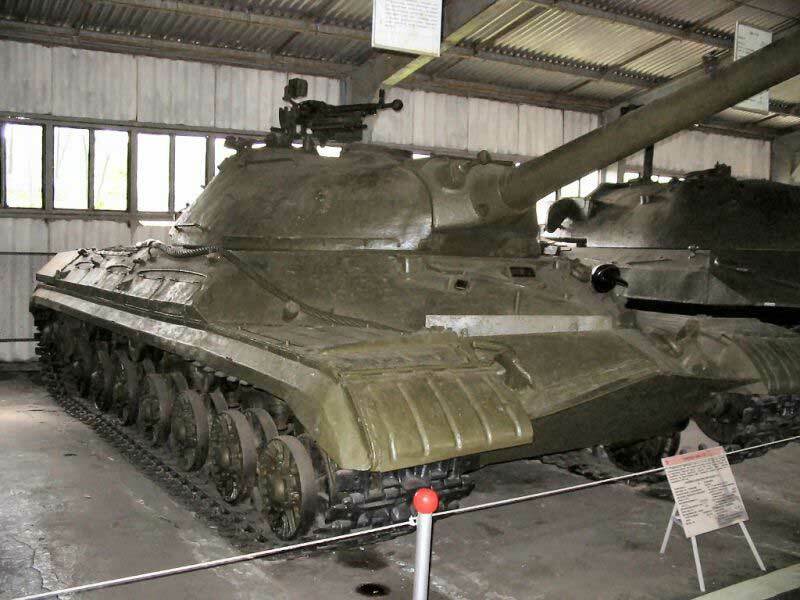 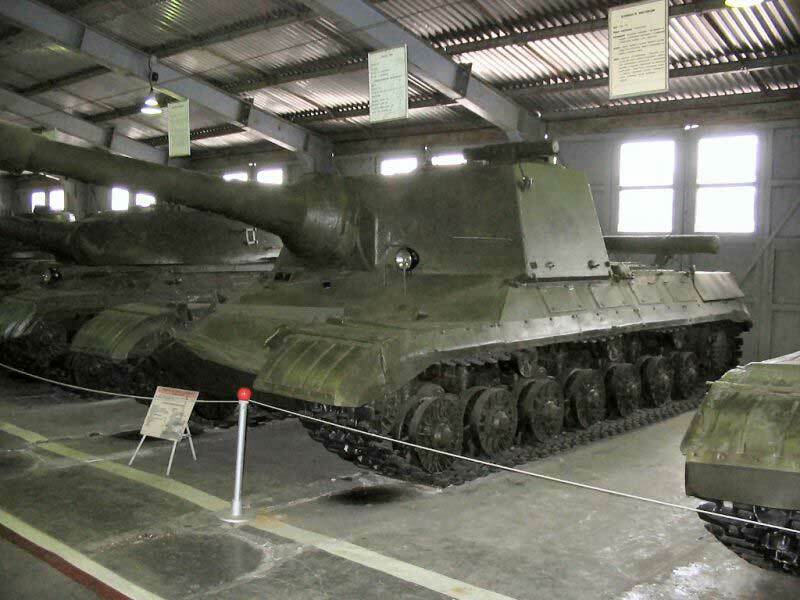 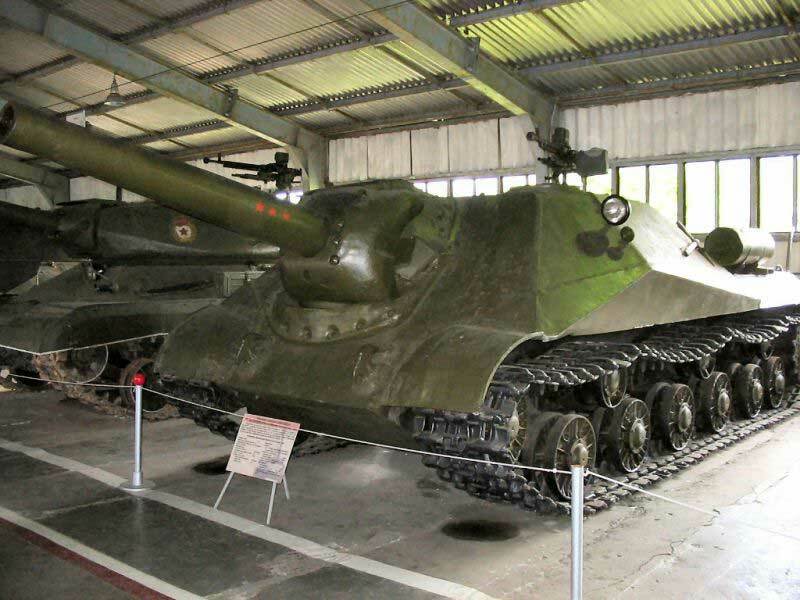 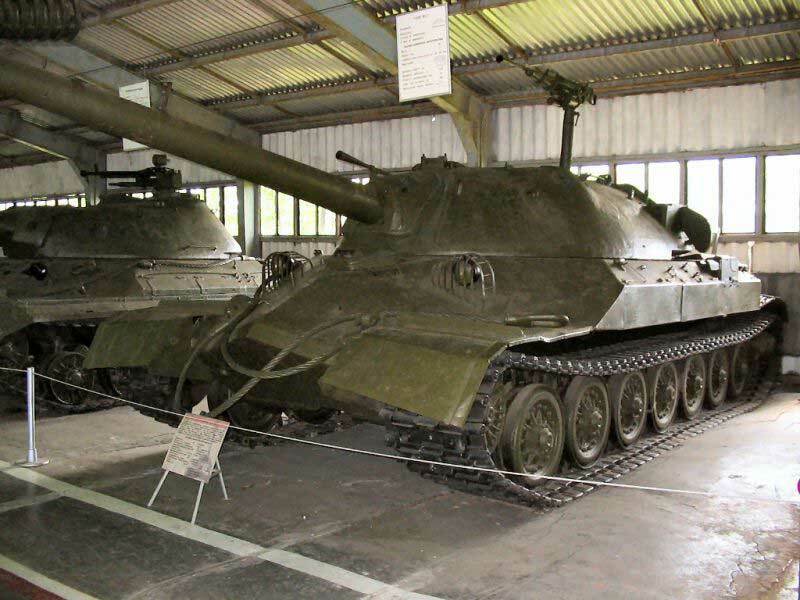 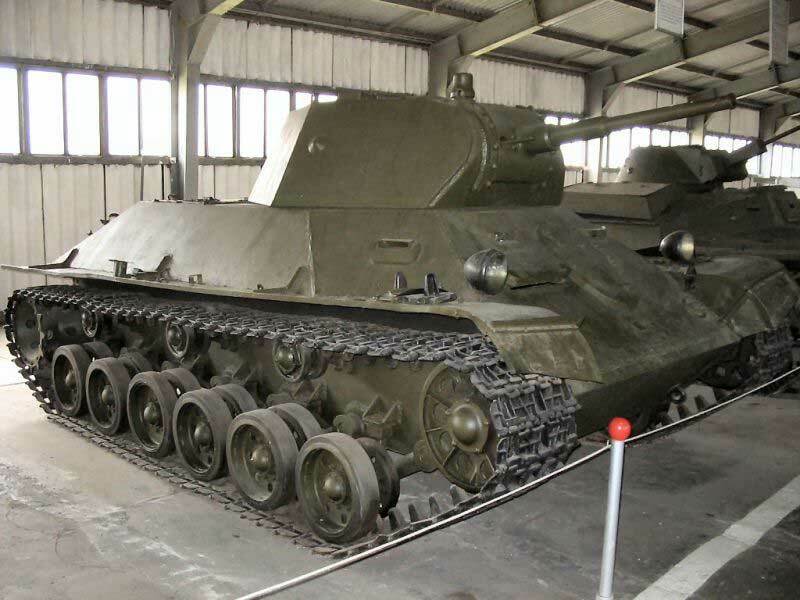 The SU-76 was based on the lengthened T-70 tank chassis. 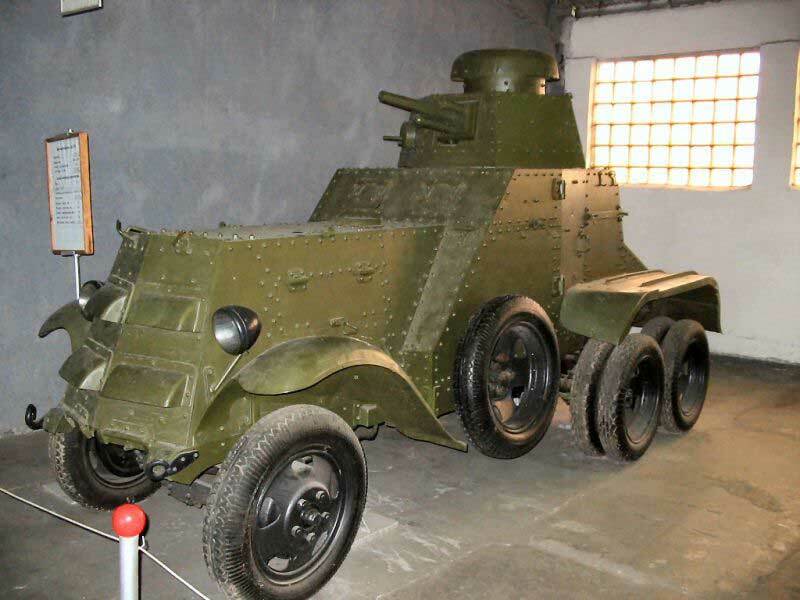 This version entered production in 1942, but was so plagued with engine and transmissions problems that it had to completely redesigned. 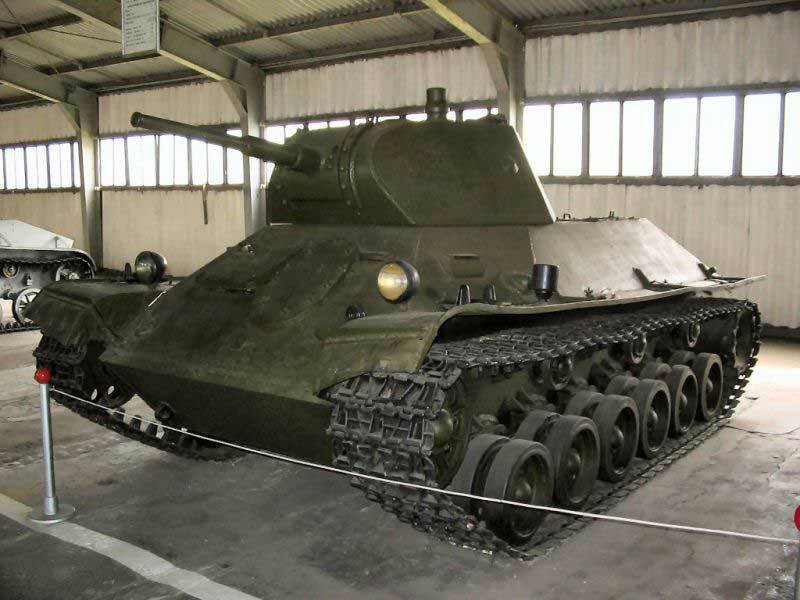 A small number of SU-76s saw combat in the winter of 1942-43, but were quickly withdrawn from frontline service until the improved SU-76M became available. 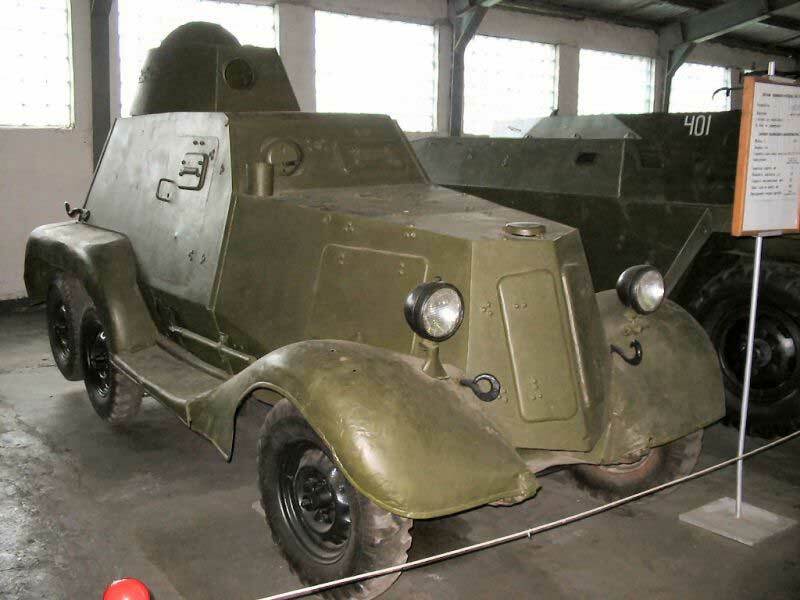 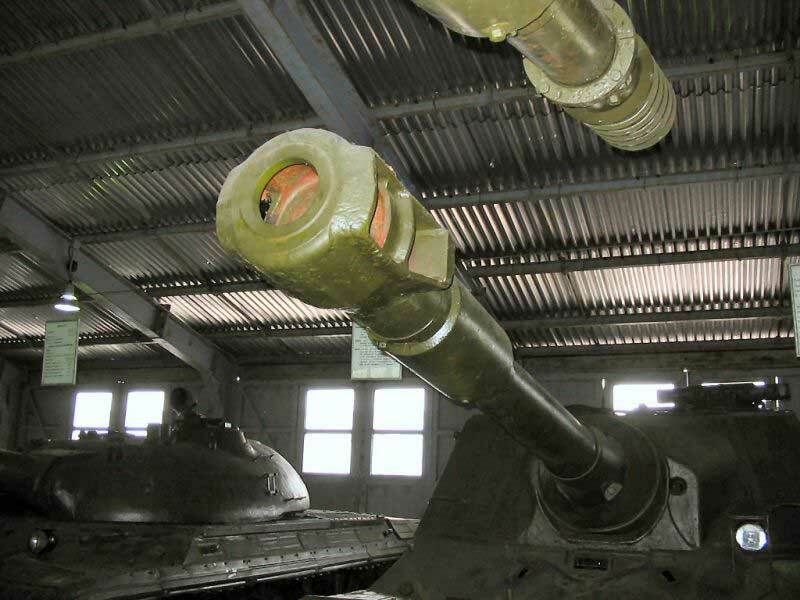 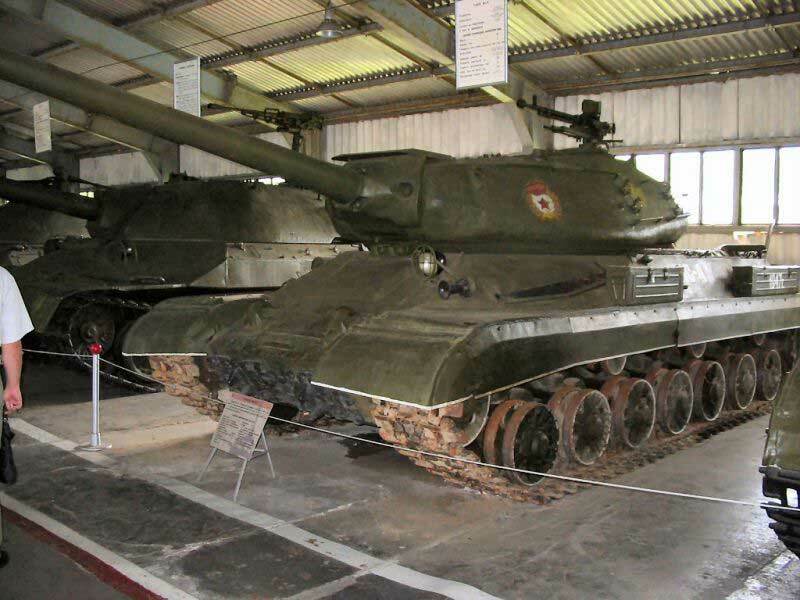 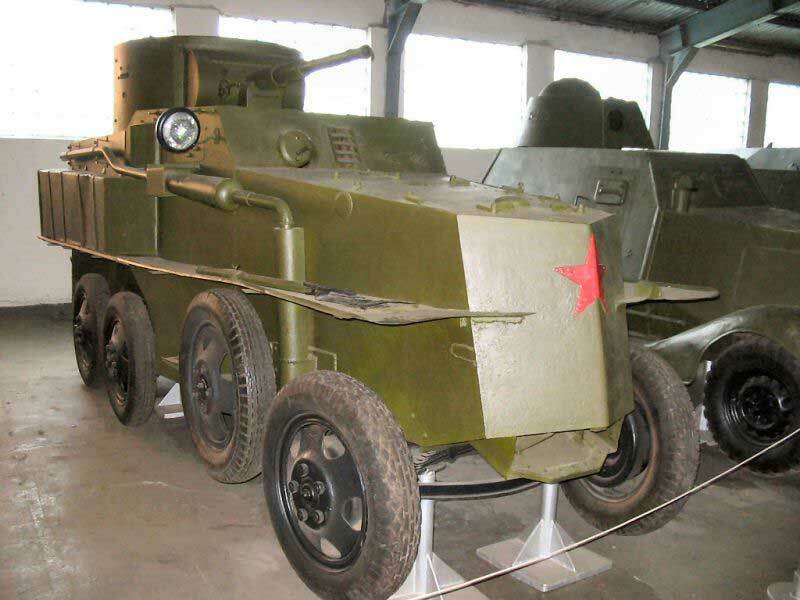 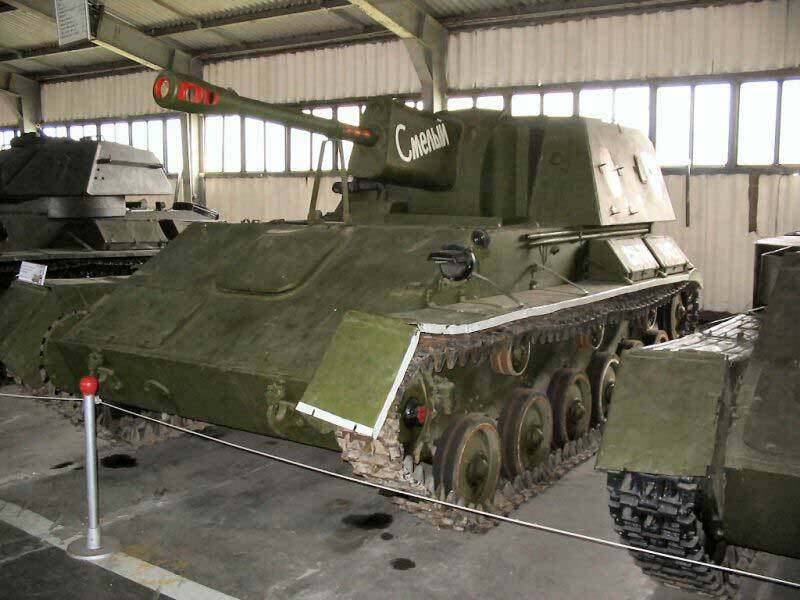 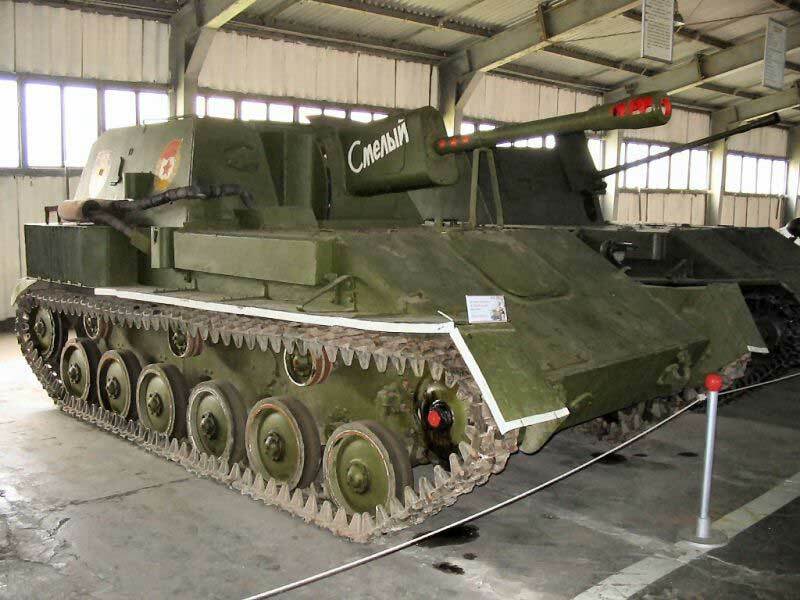 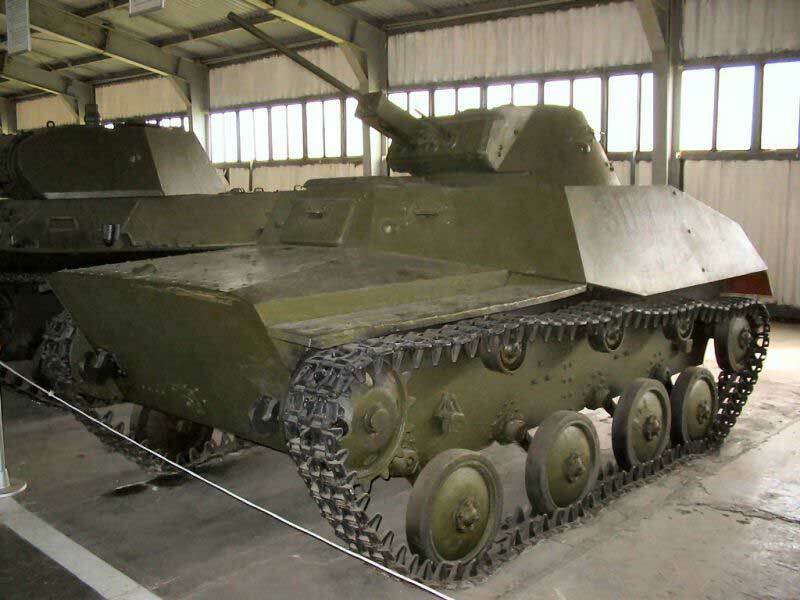 The original version of the ZSU-37 was based on the failed SU-76 chassis. 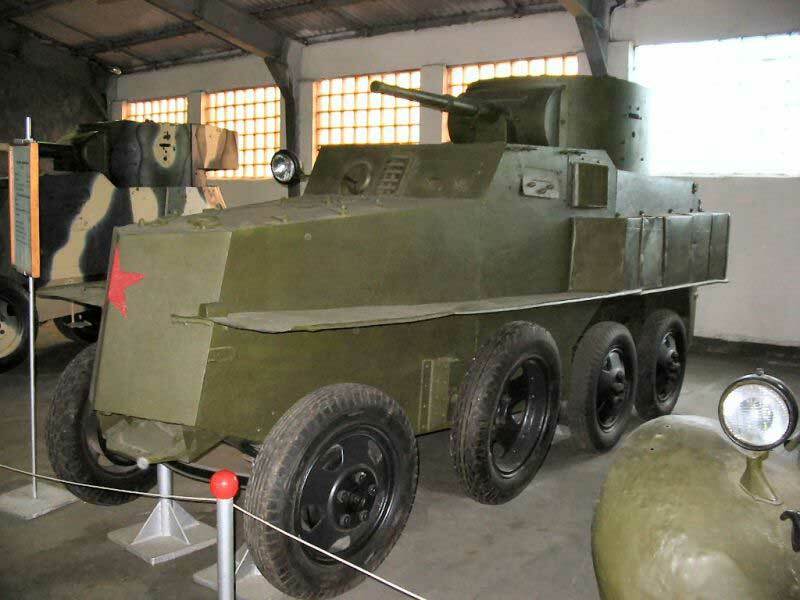 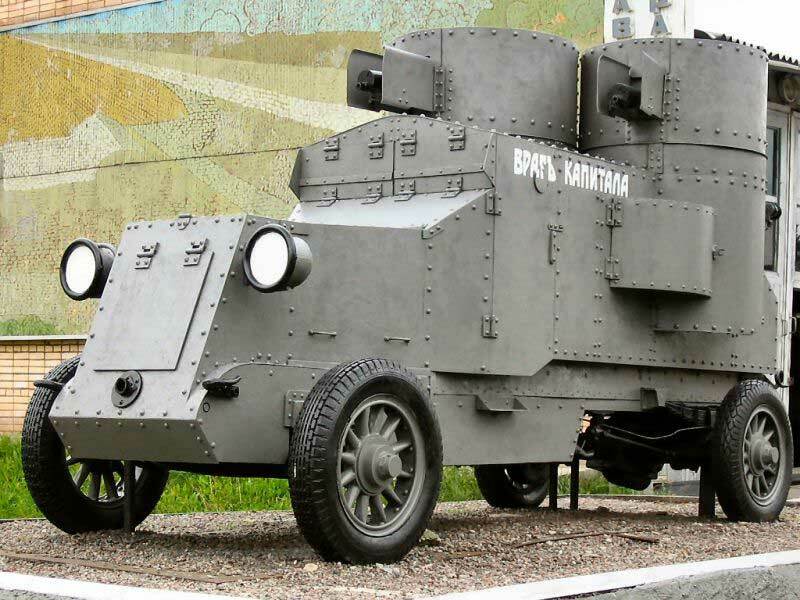 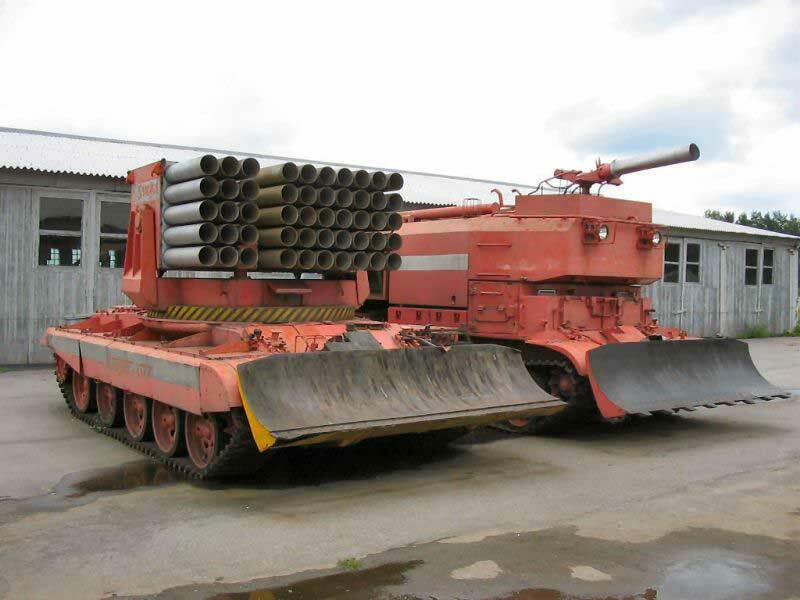 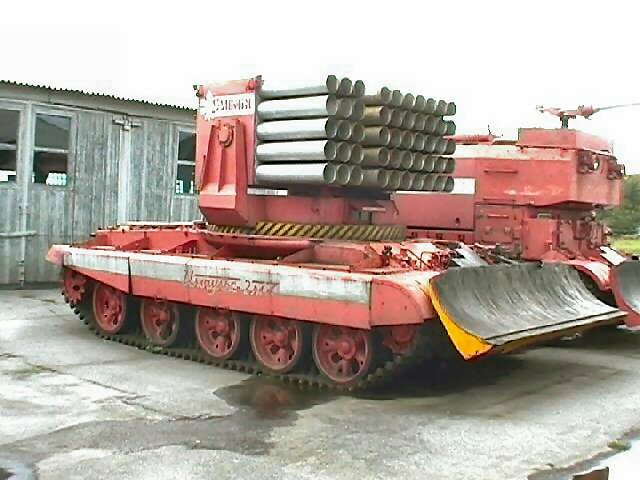 Necessary corrections to the powertrain delayed development of this anti-aircraft vehicle. 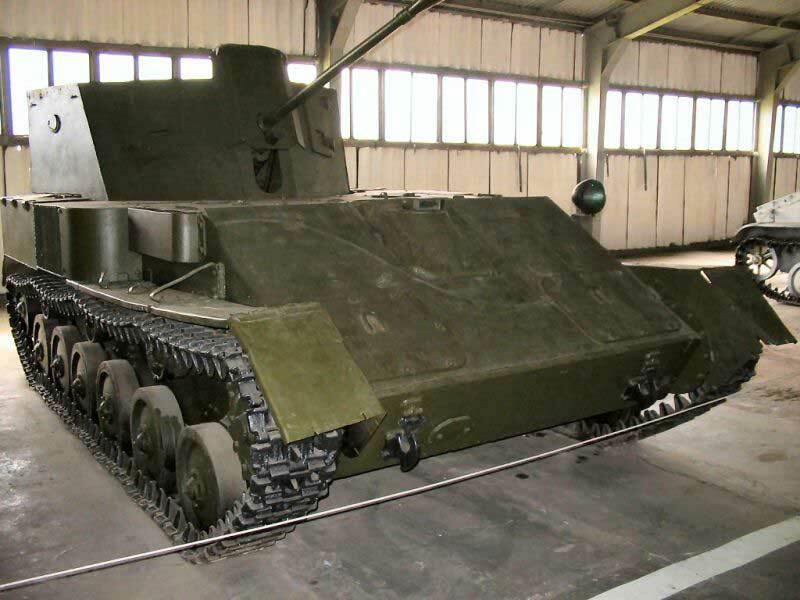 A small number of the ZSU-37 were built in 1944 and 1945, but is was never entirely succesfull because inadequate turret traverse speed. 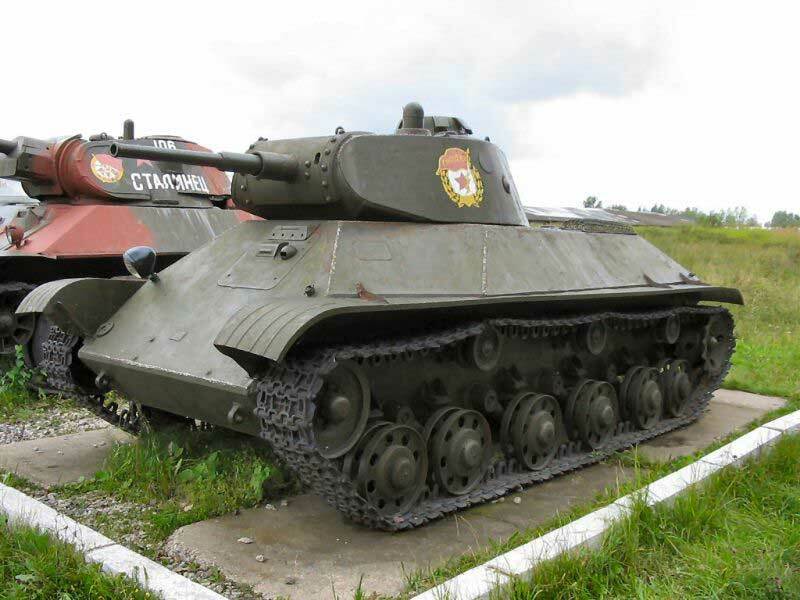 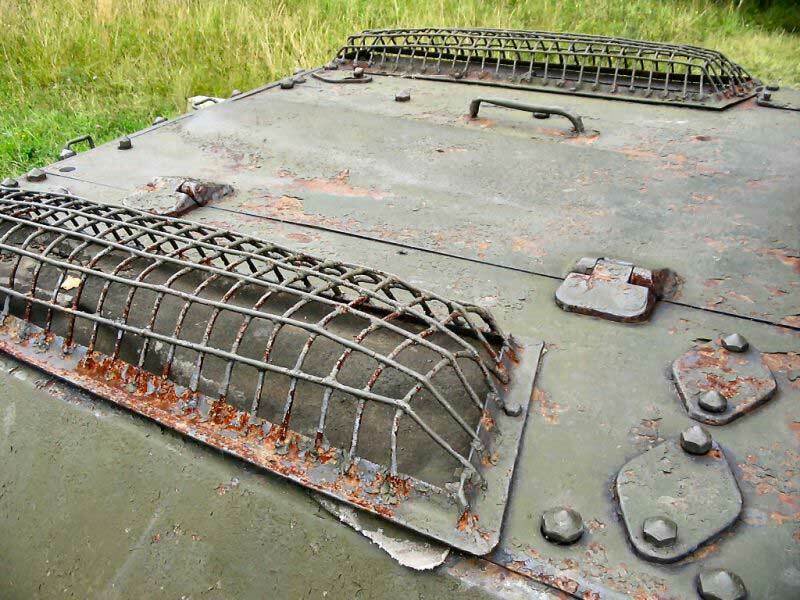 The T-70 and T-80 light tank were developed because of the sluggishness of the T-60 in rough terrain, and its inadequate gun. 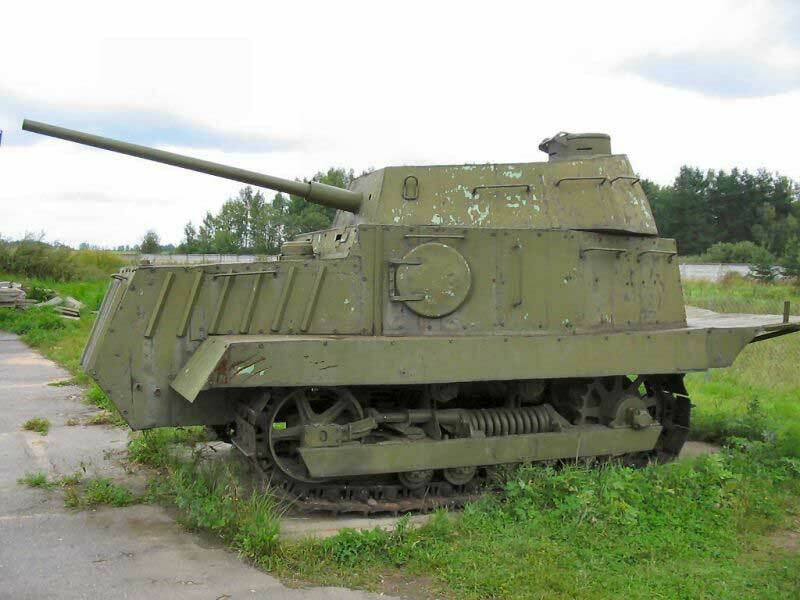 Even the 45mm gun of the T-70 was hardly adequate against German tanks in 1943. 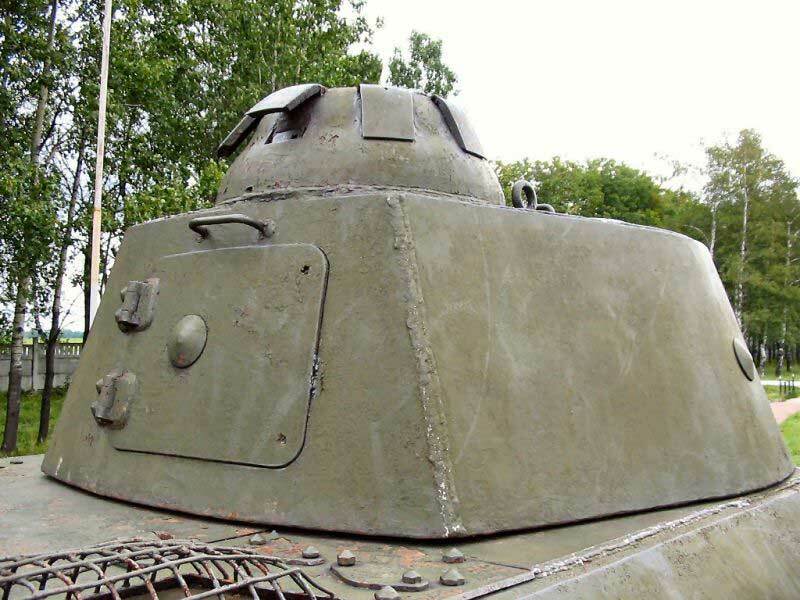 One of the main problems with the T-70 was that it had only a single turret crewman. 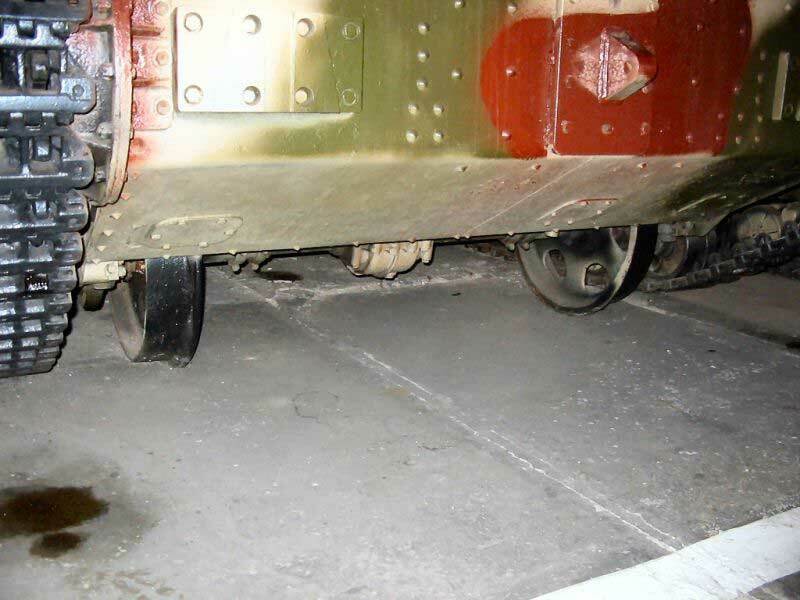 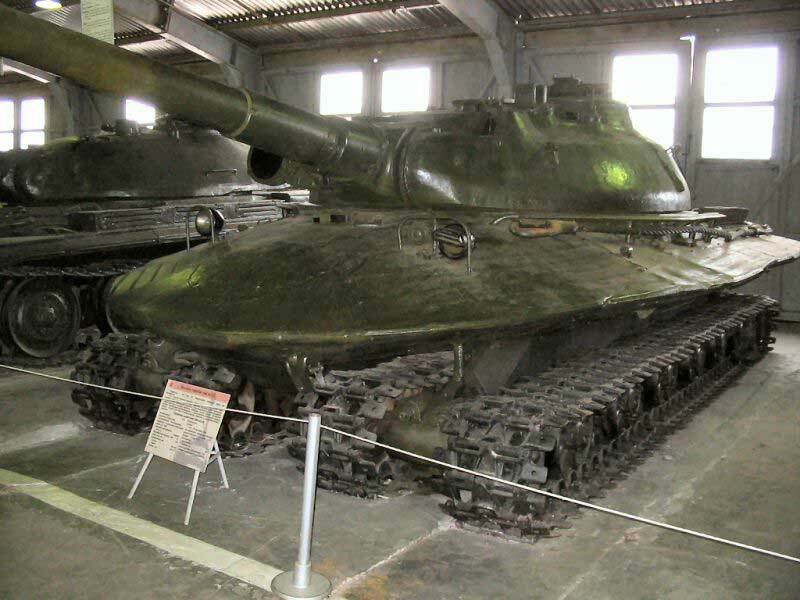 This problem was addressed in the T-80 which had a two-man crew. 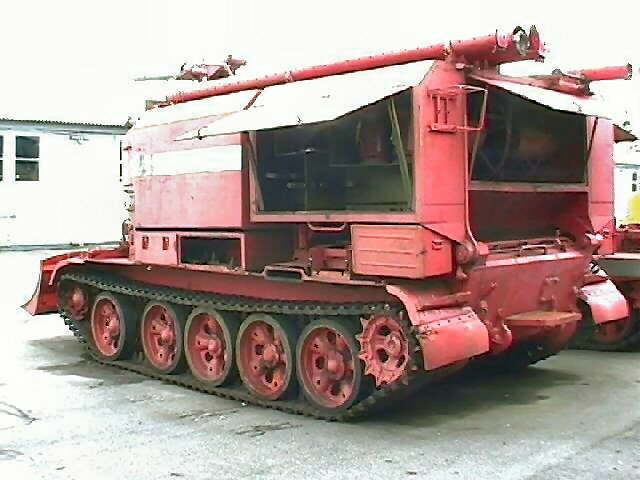 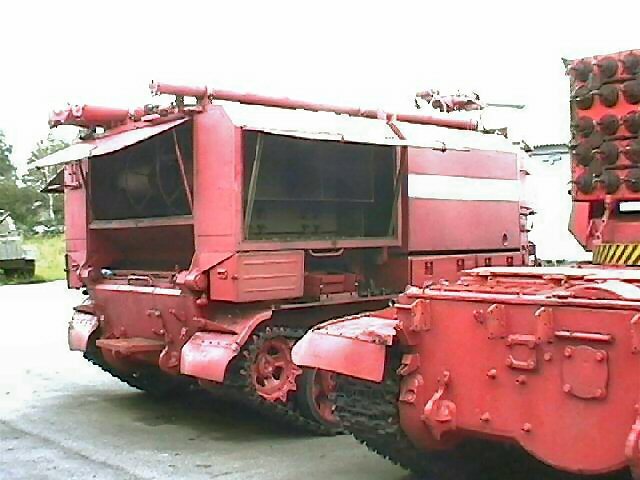 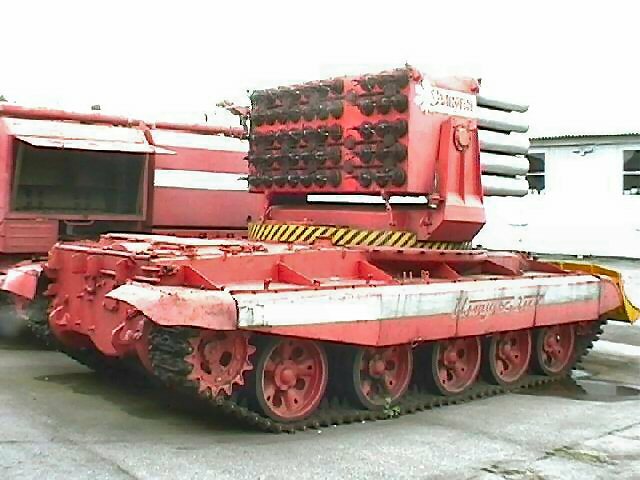 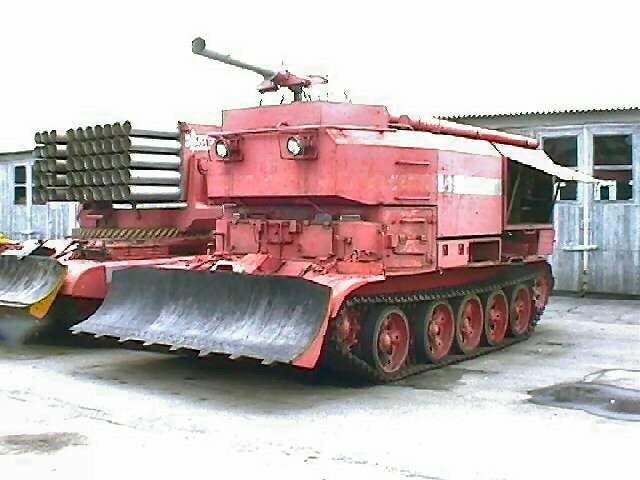 BA-27 - The BA-27 was originally based on the Amo-F-15 and later on the Ford AA chassis. 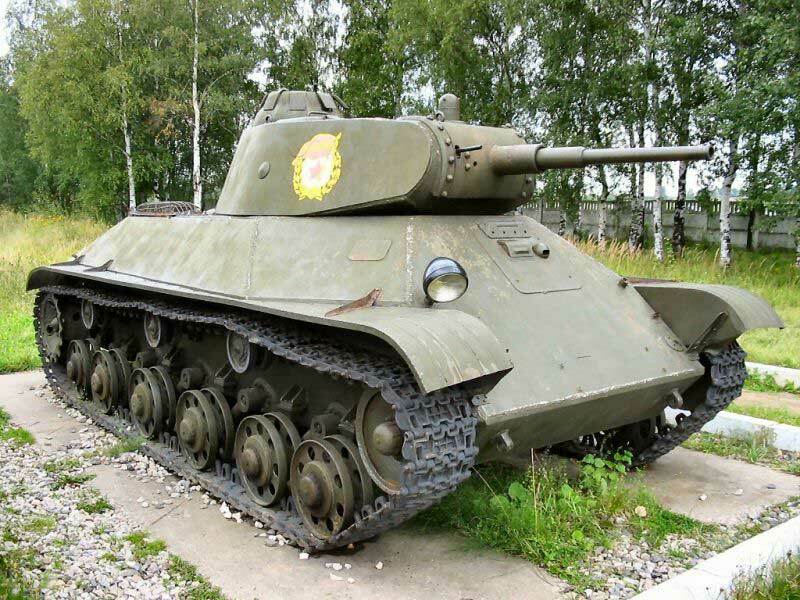 The T-50 was designed to replace the T-26 infantrytank, but only a small number were built because of his high cost and complexity. 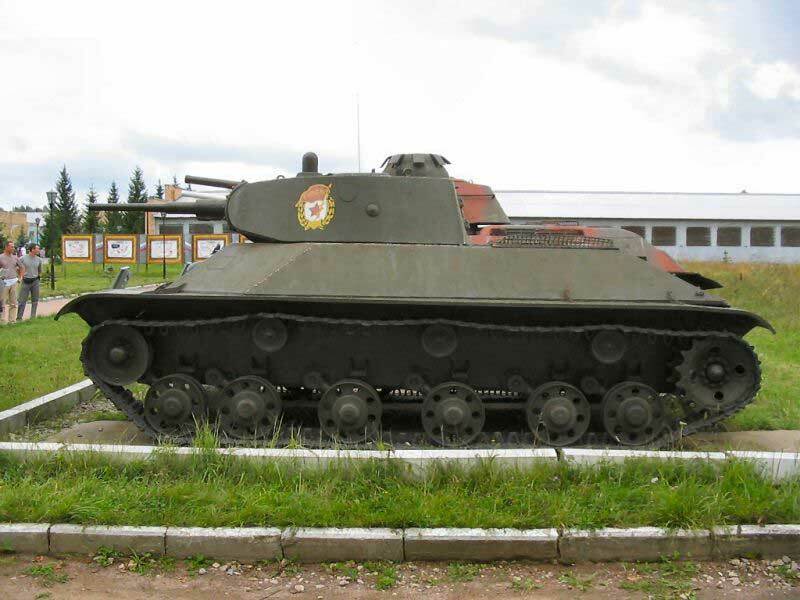 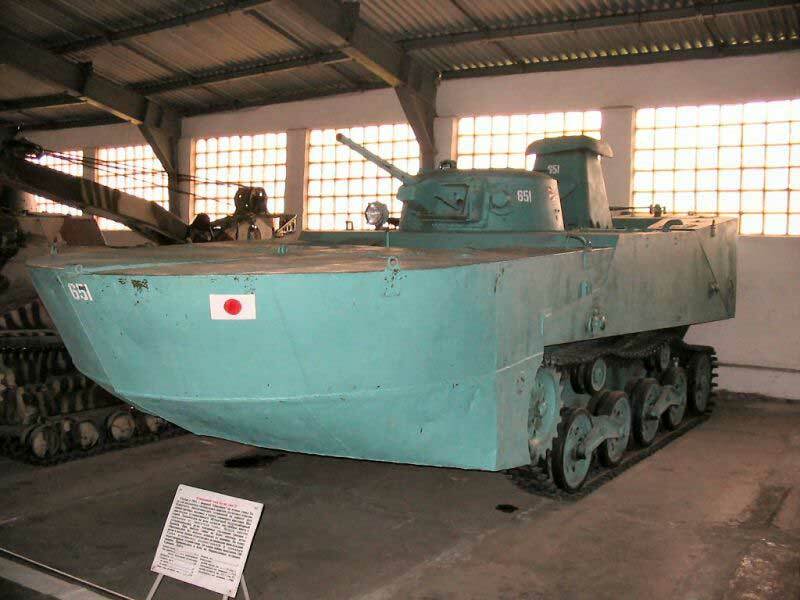 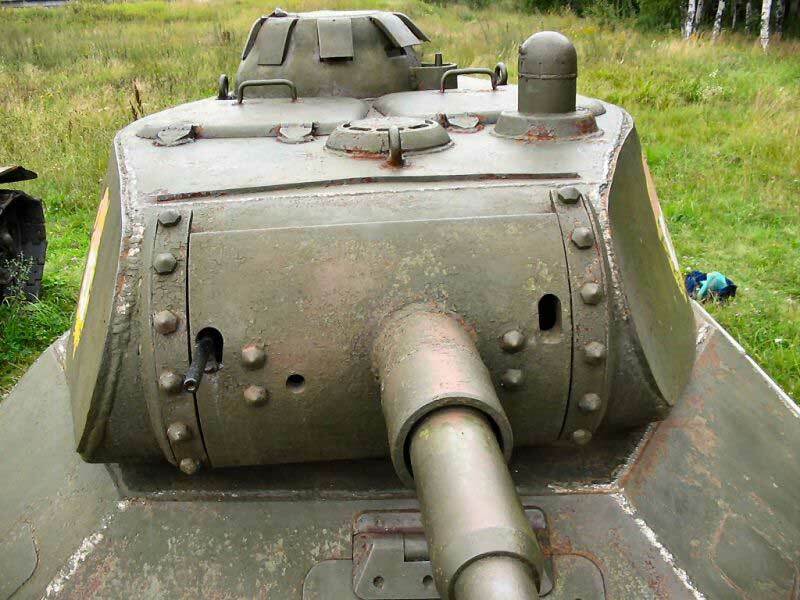 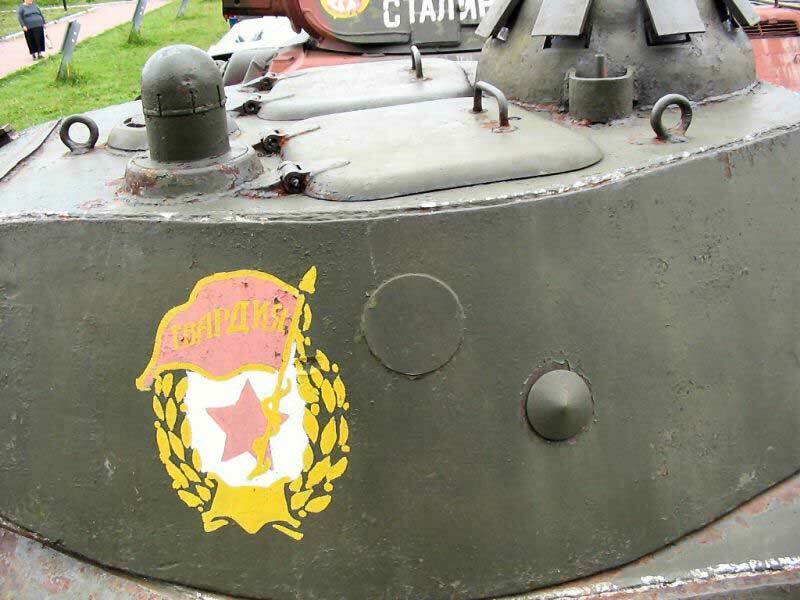 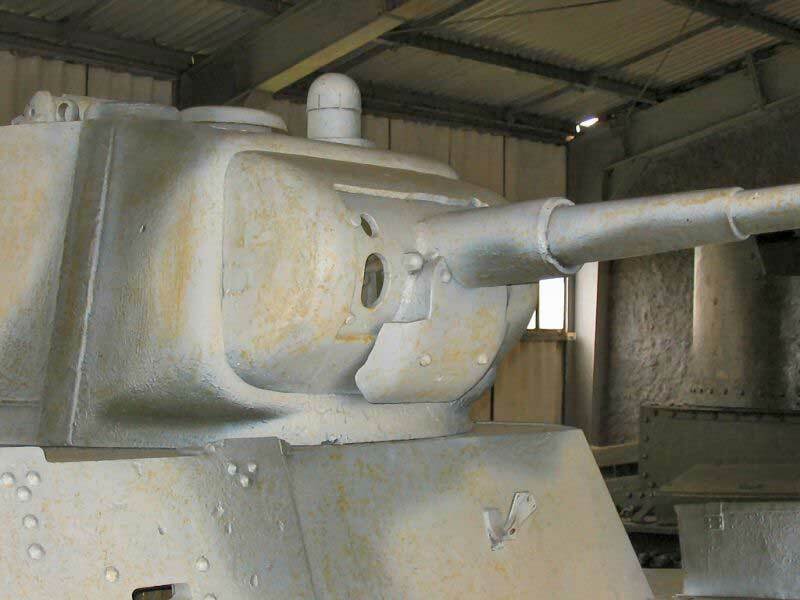 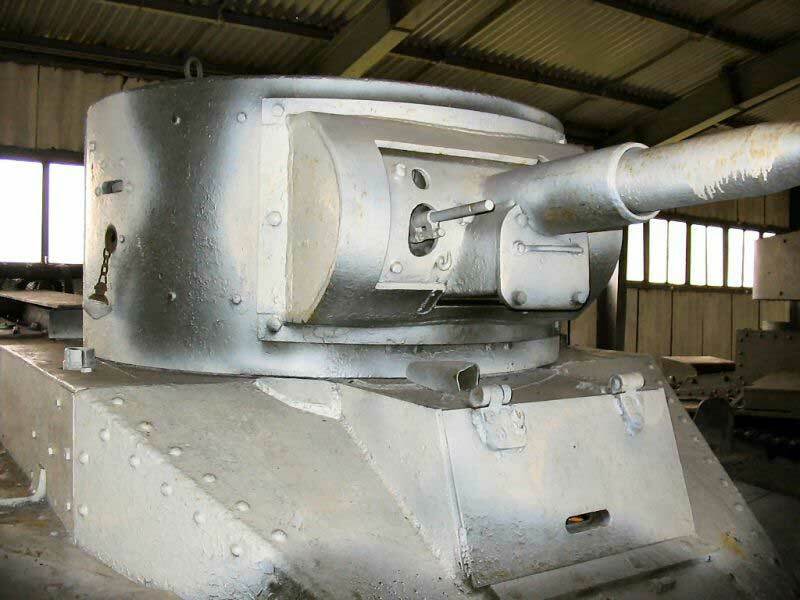 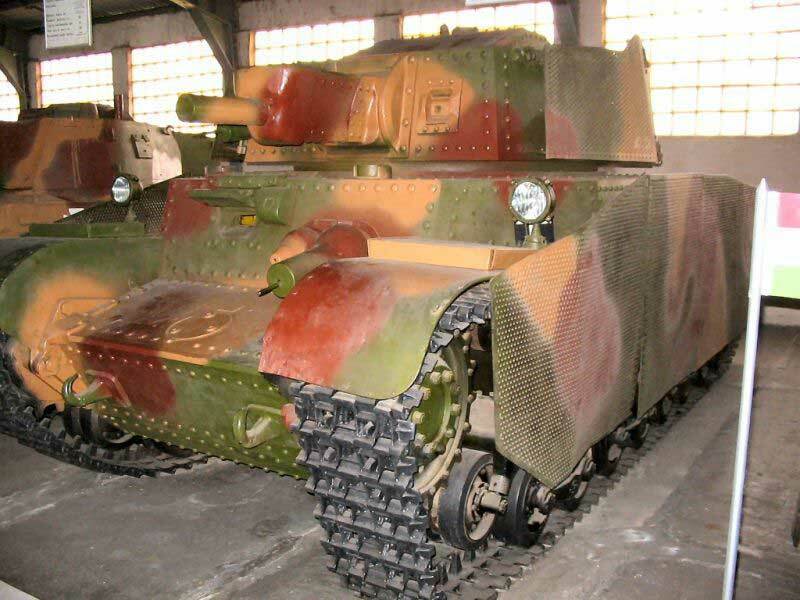 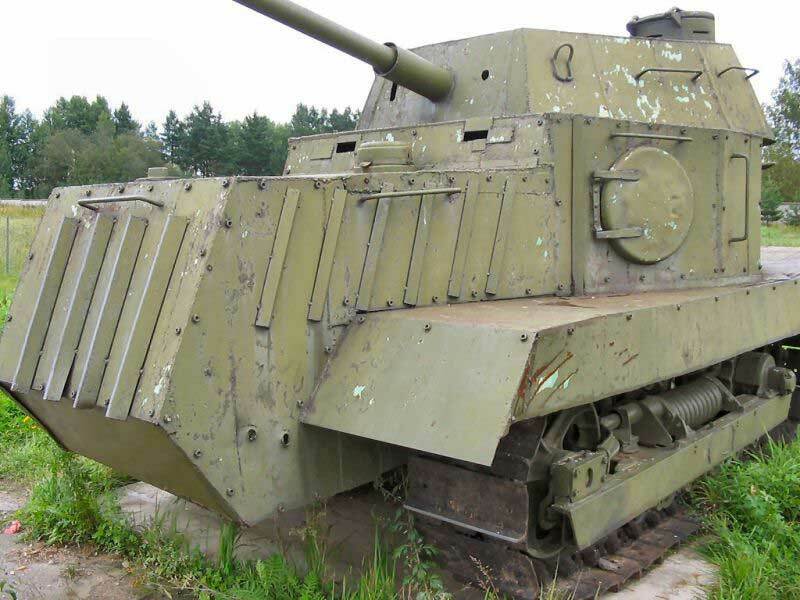 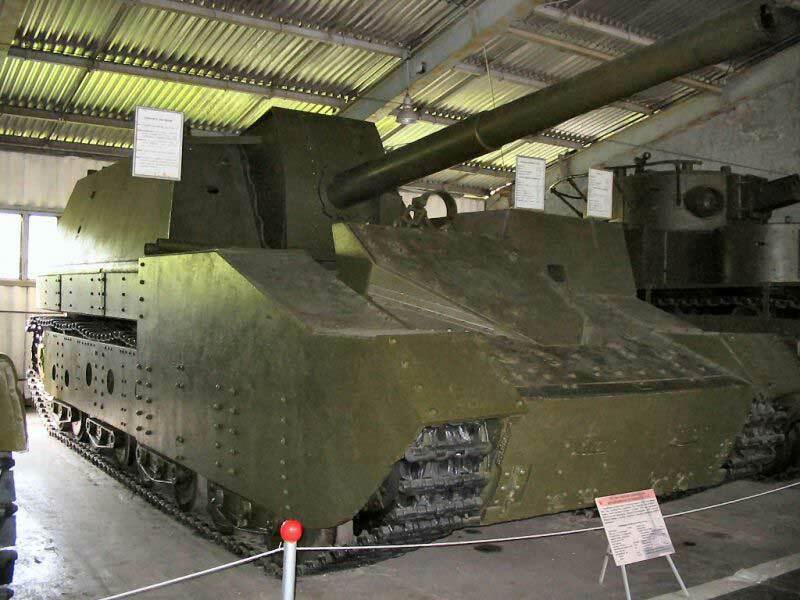 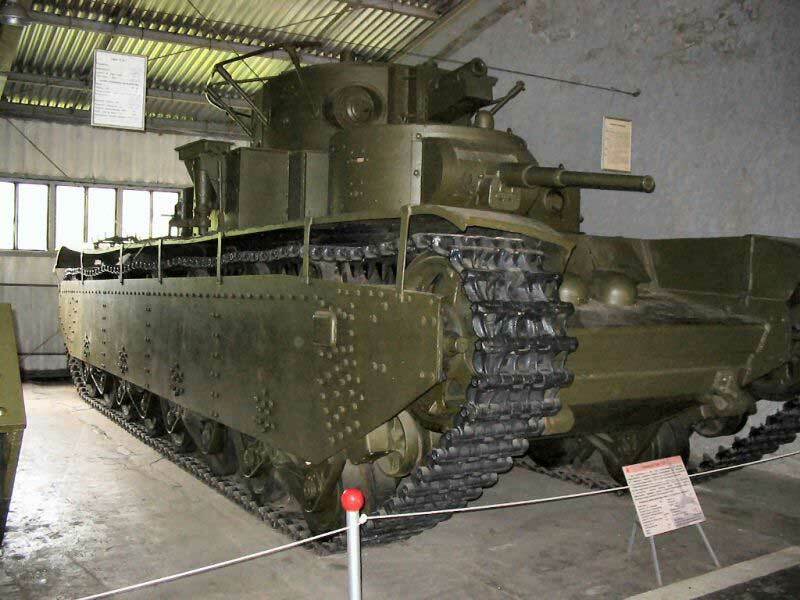 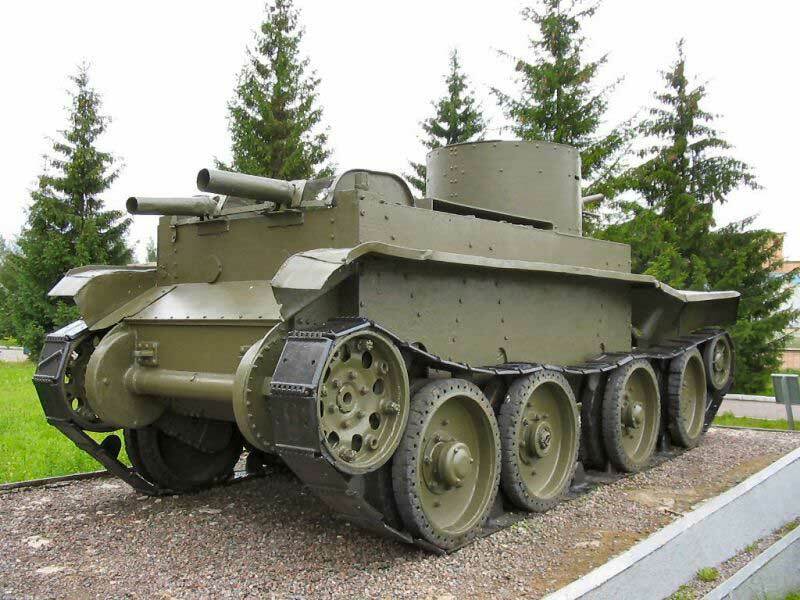 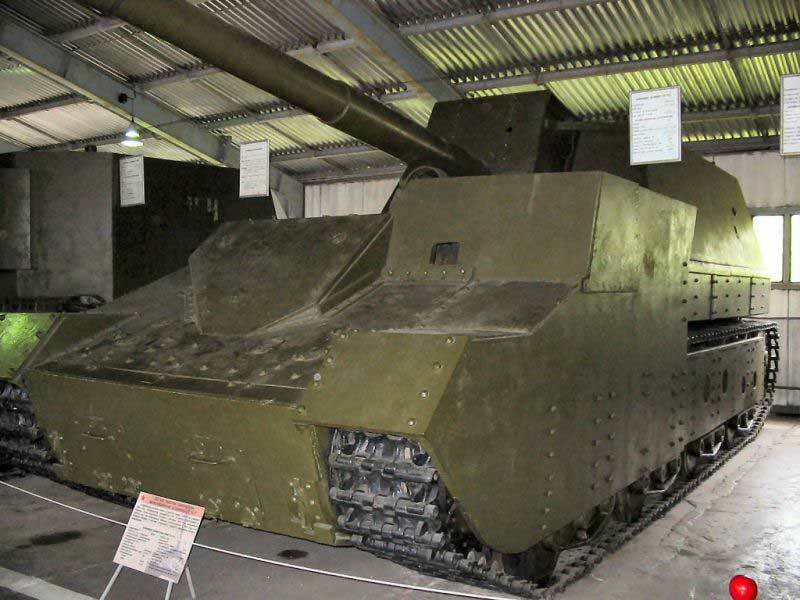 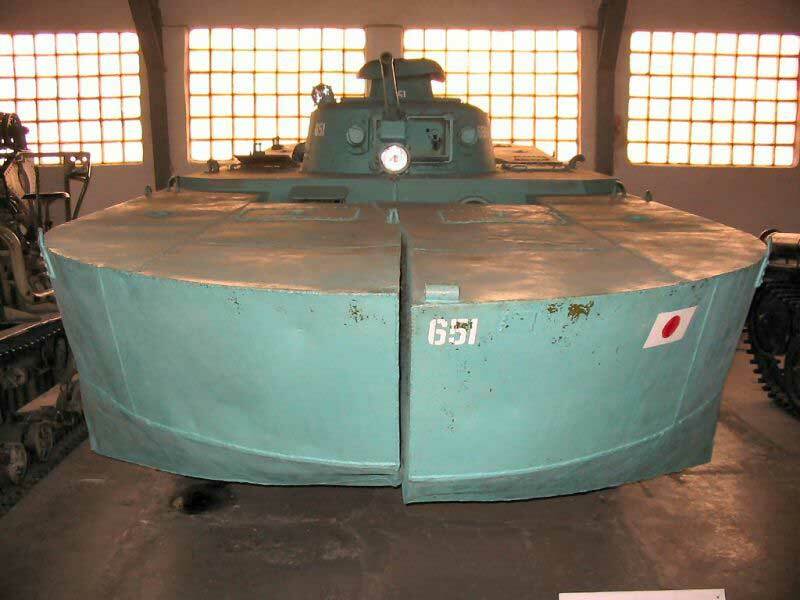 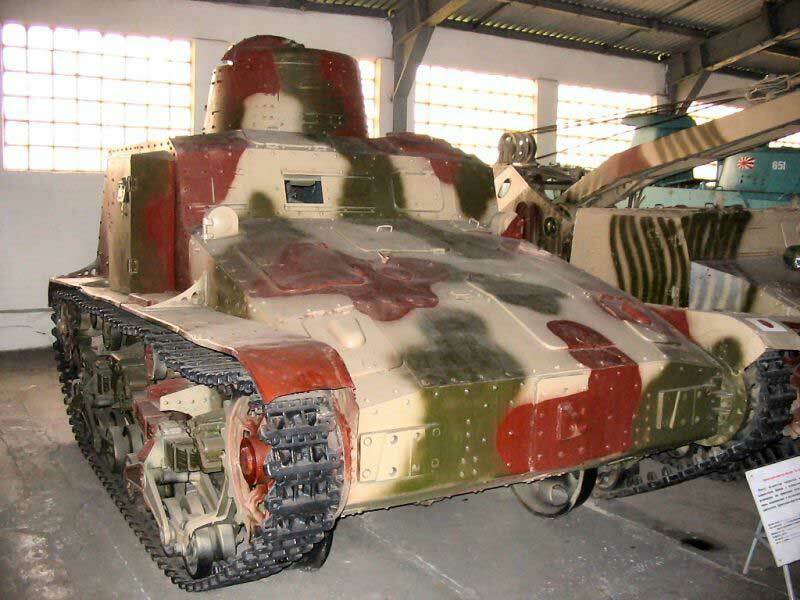 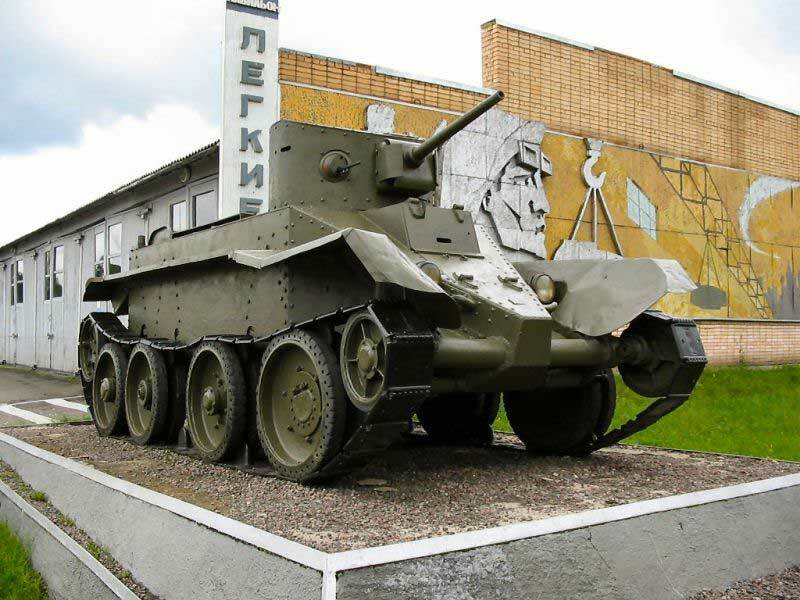 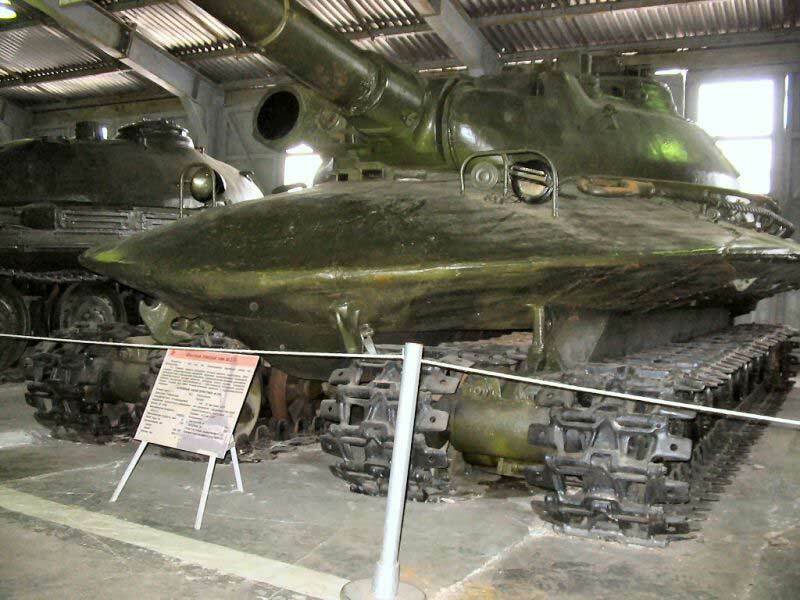 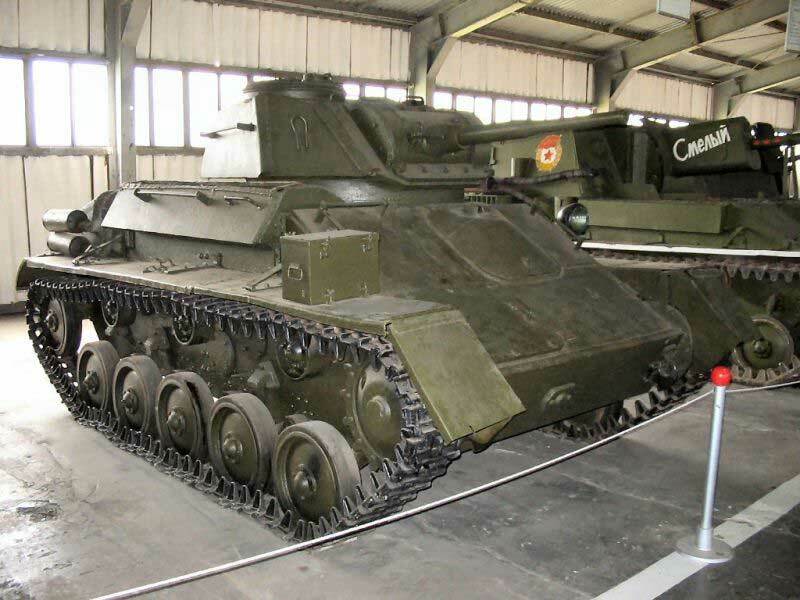 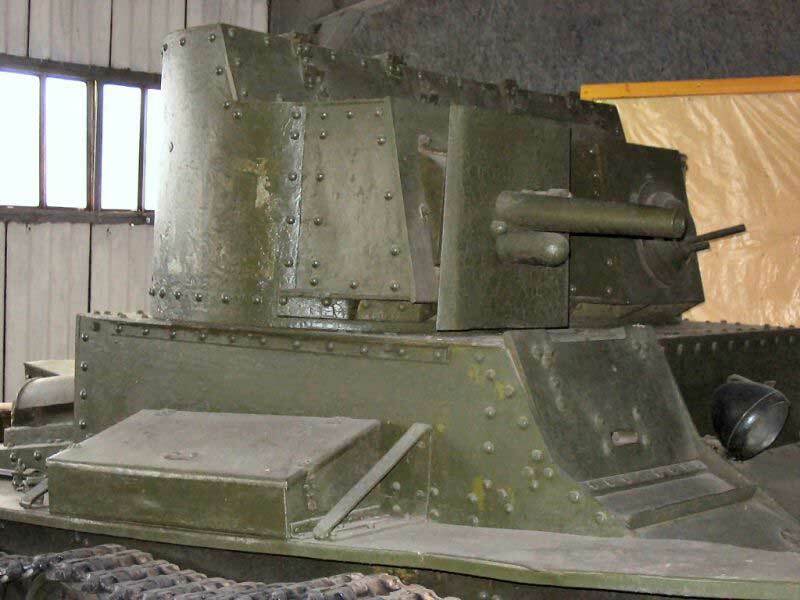 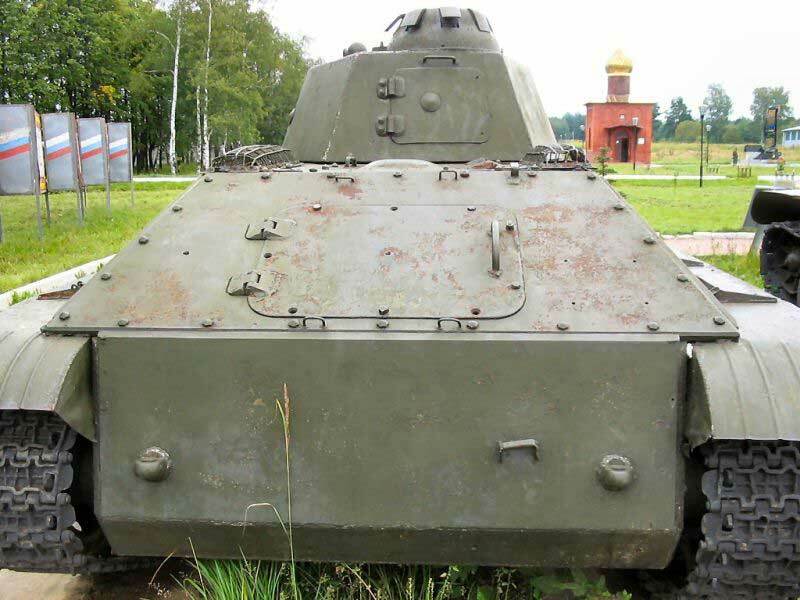 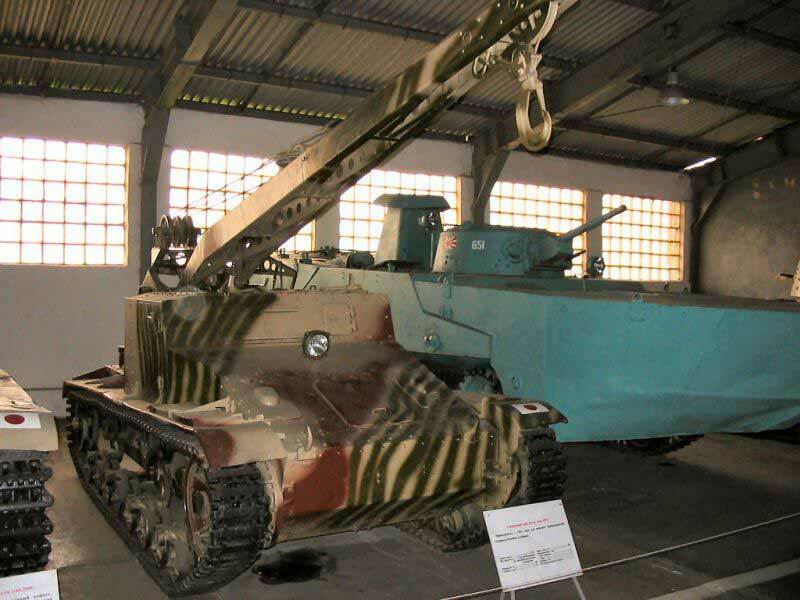 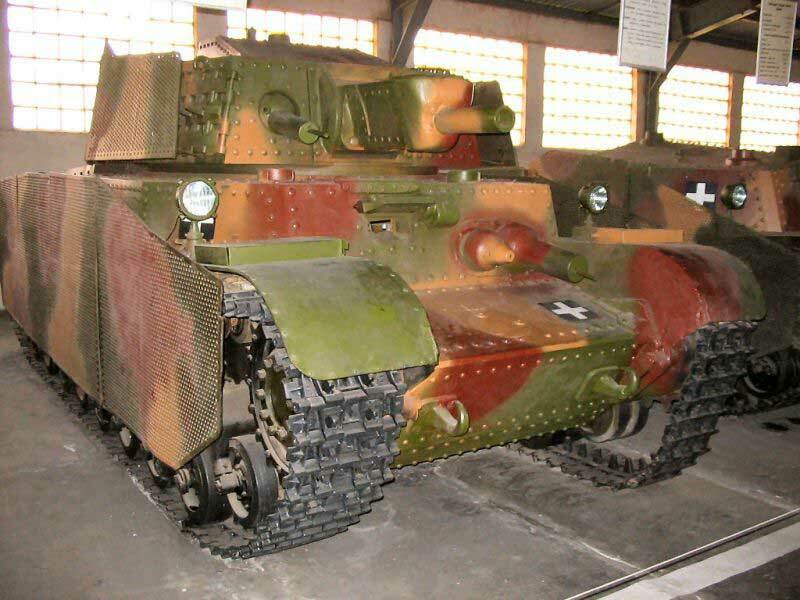 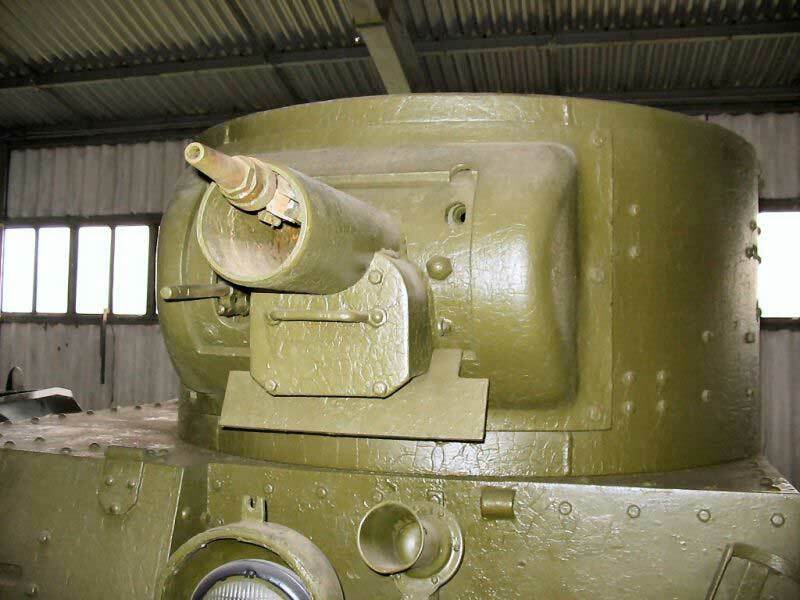 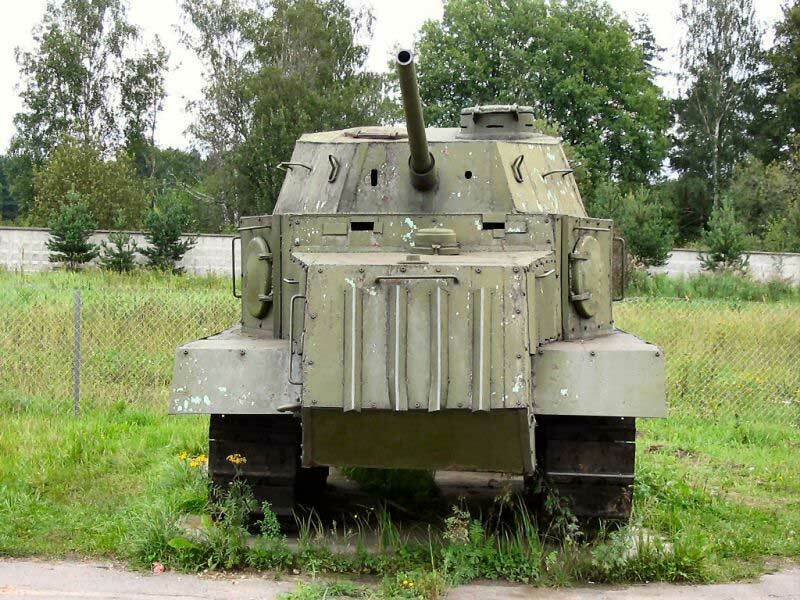 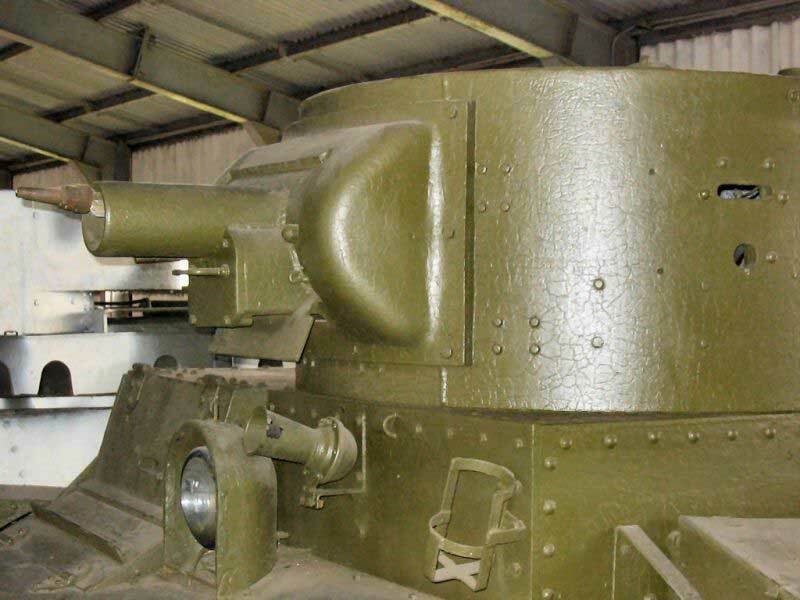 It served with a tankbrigade in Karelia fightings the Fins where it was known as the "Little Klim" a reference to its similarity in appearance to the KV tank. 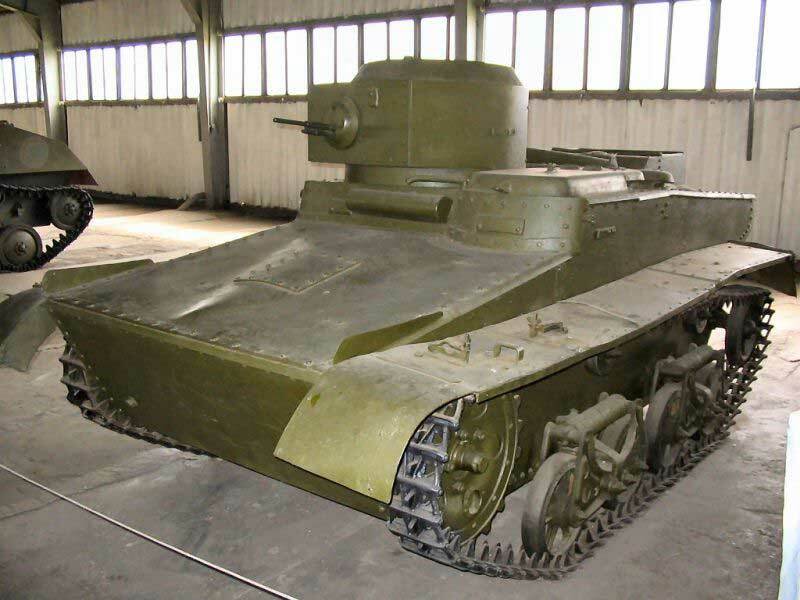 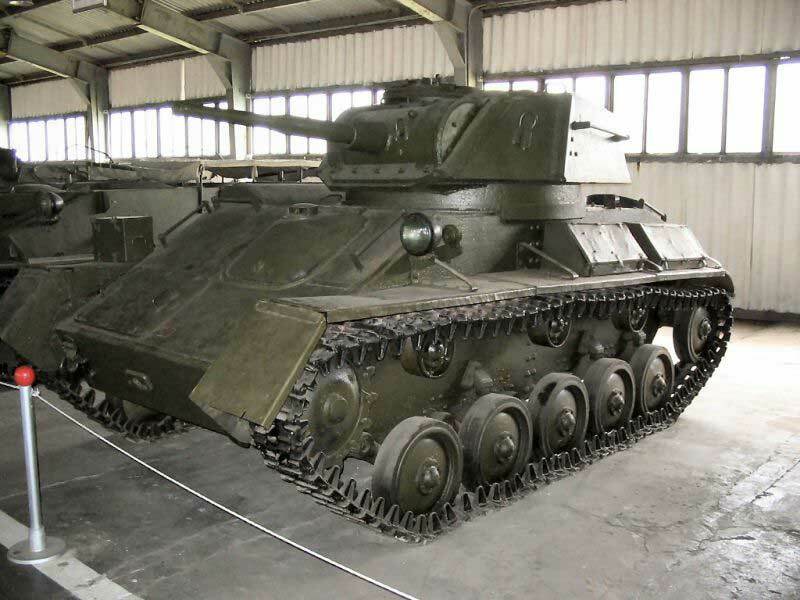 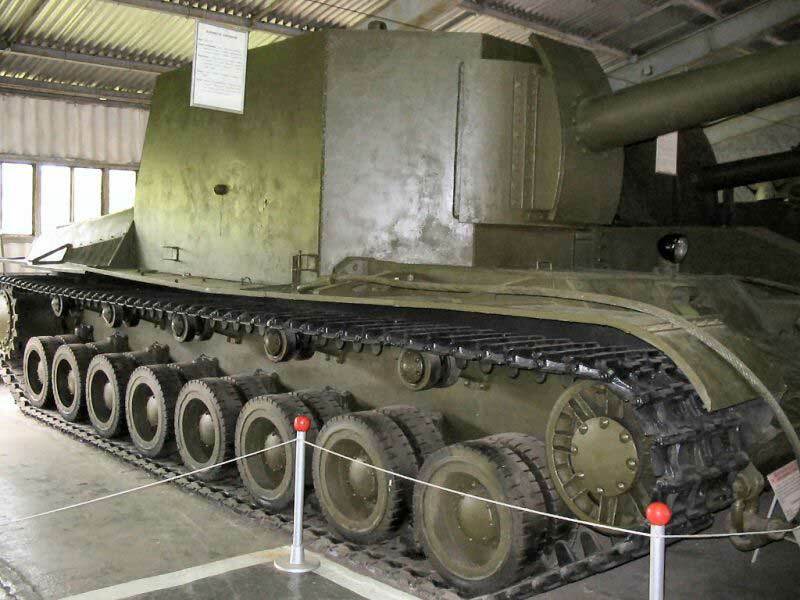 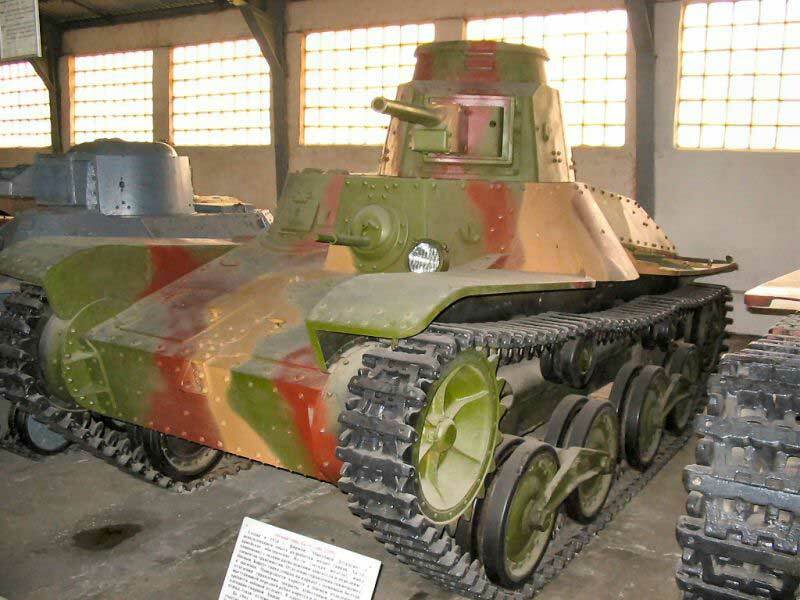 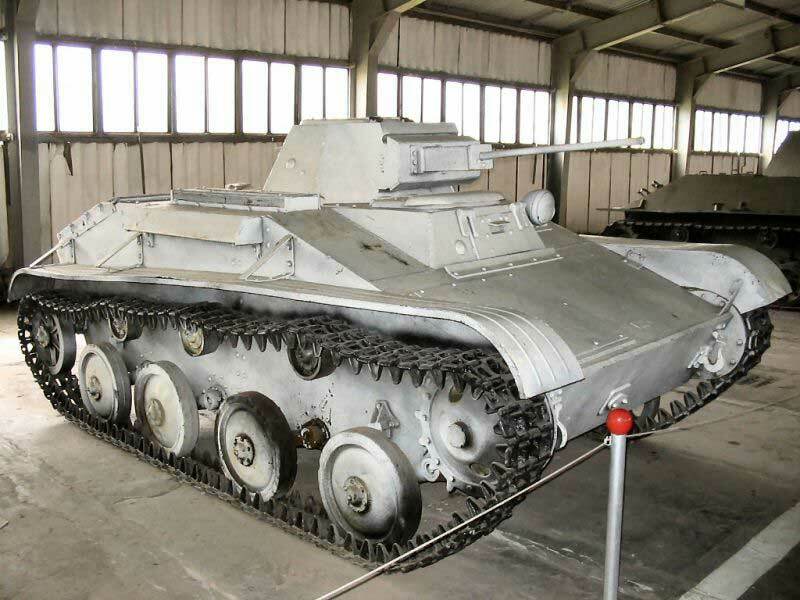 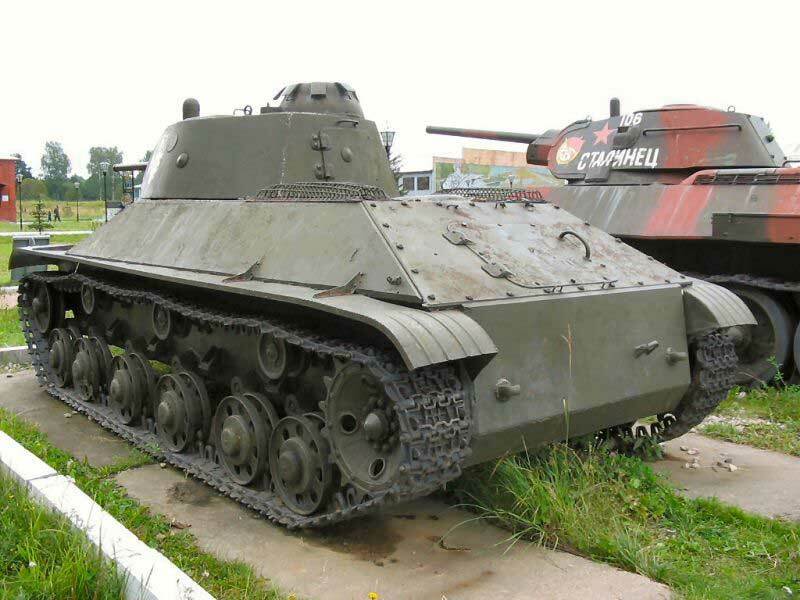 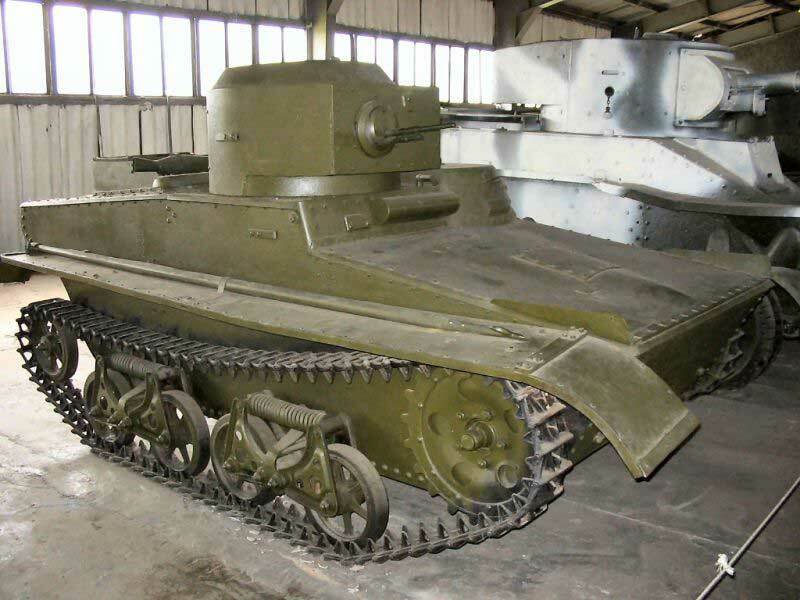 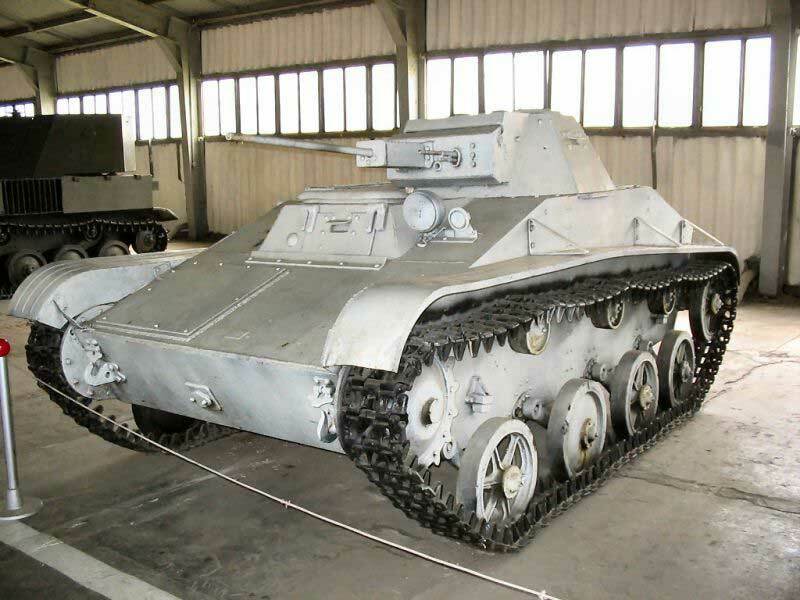 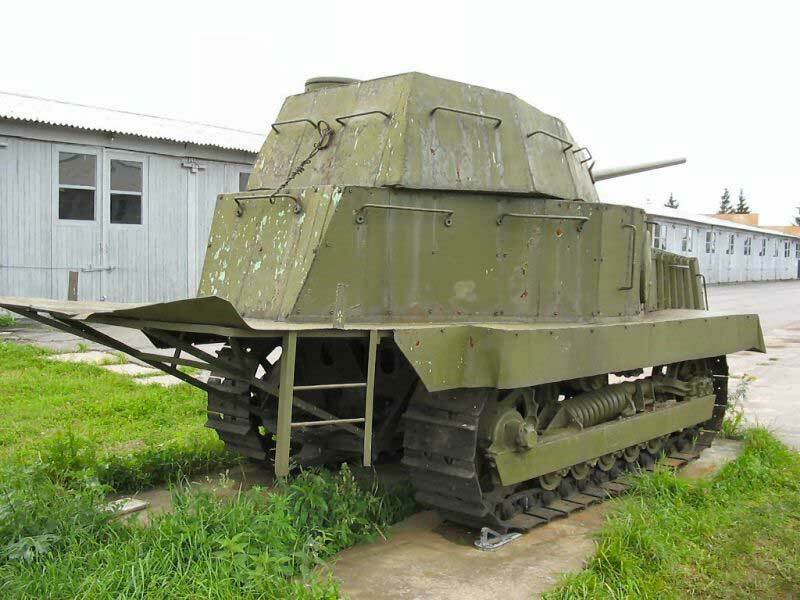 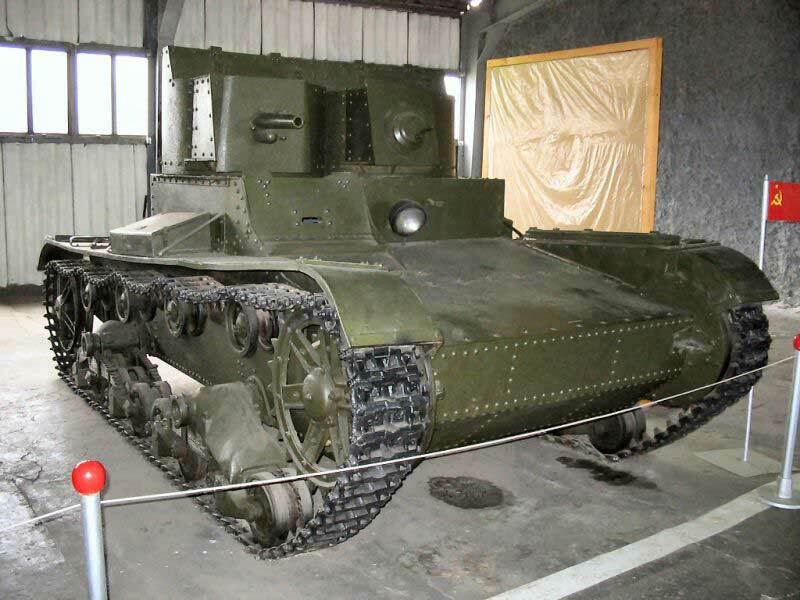 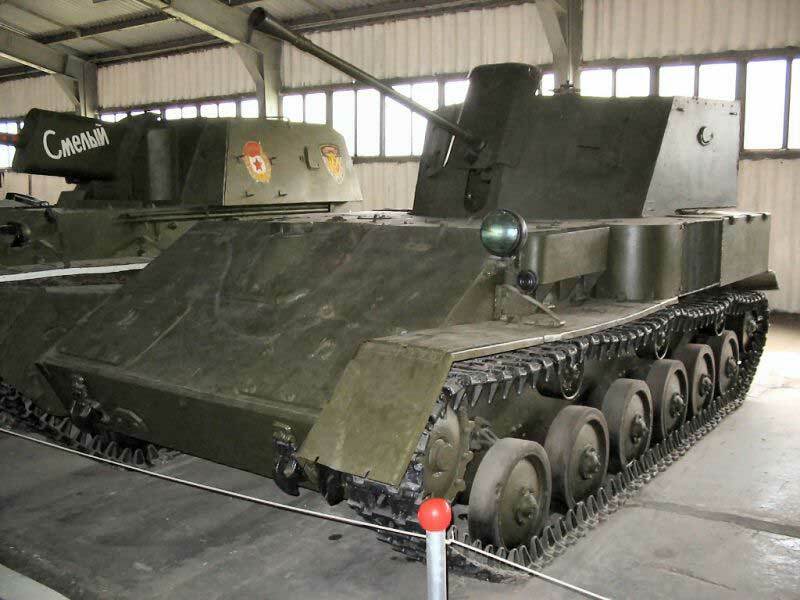 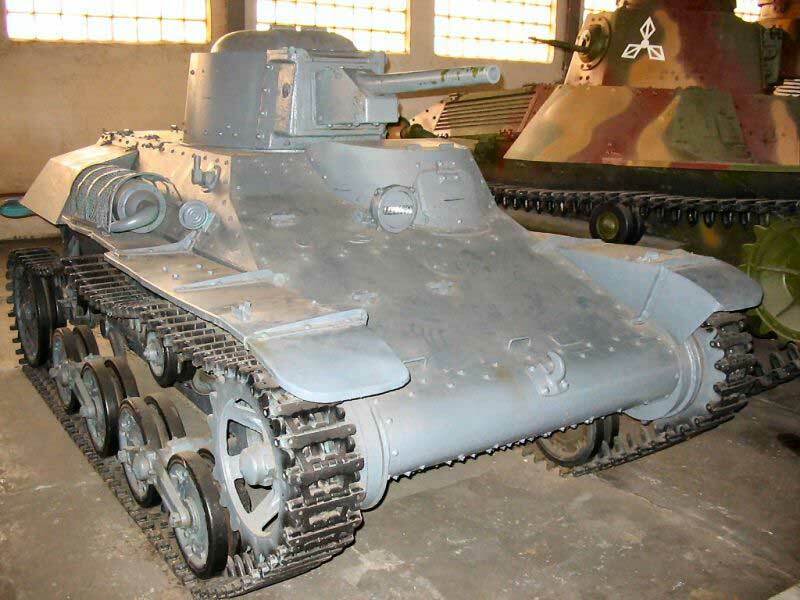 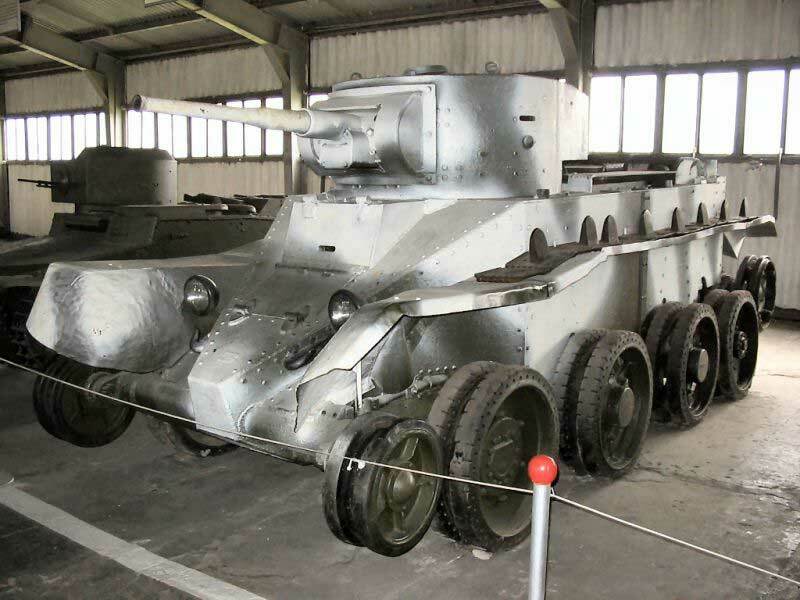 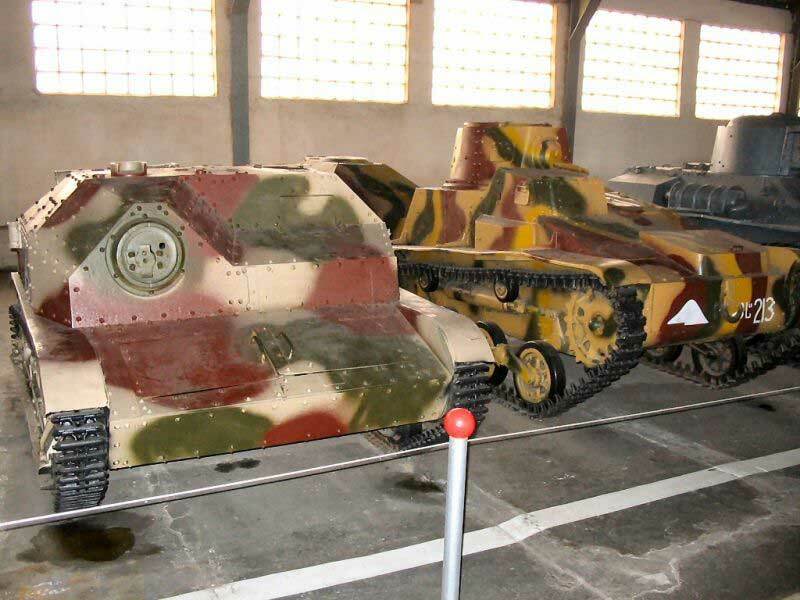 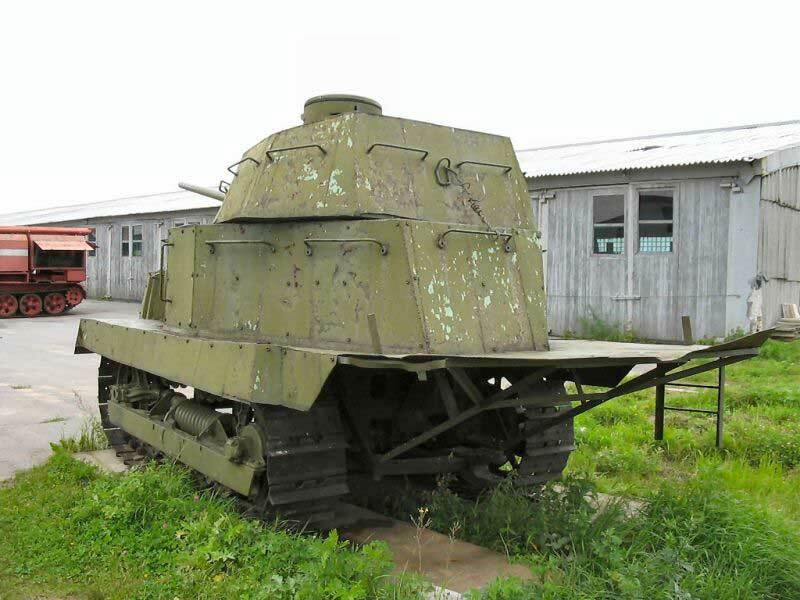 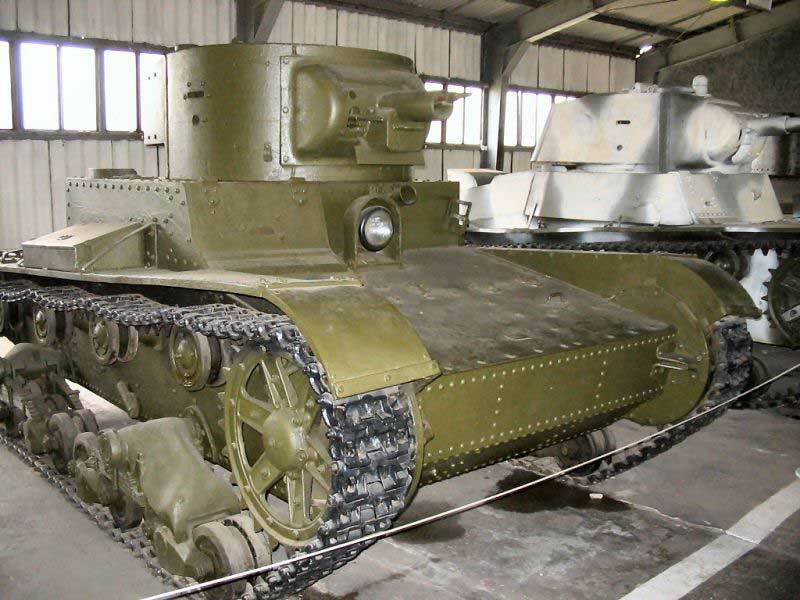 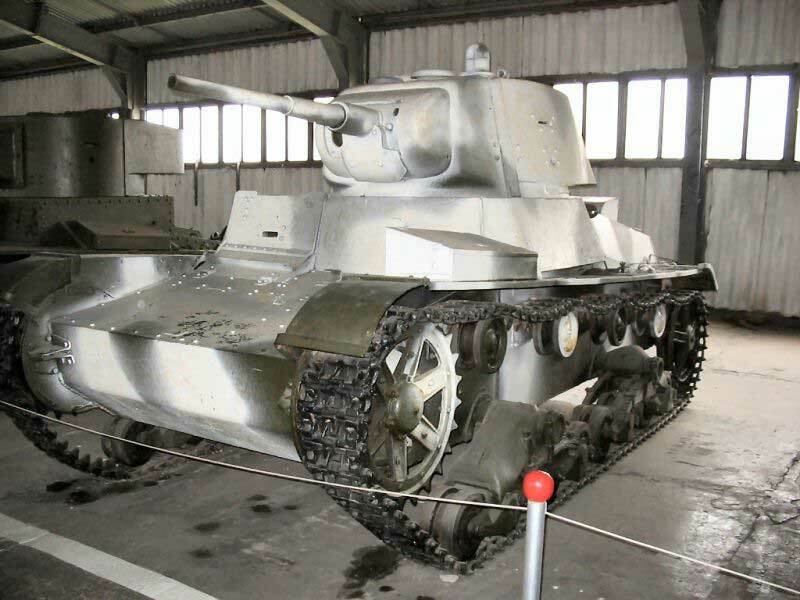 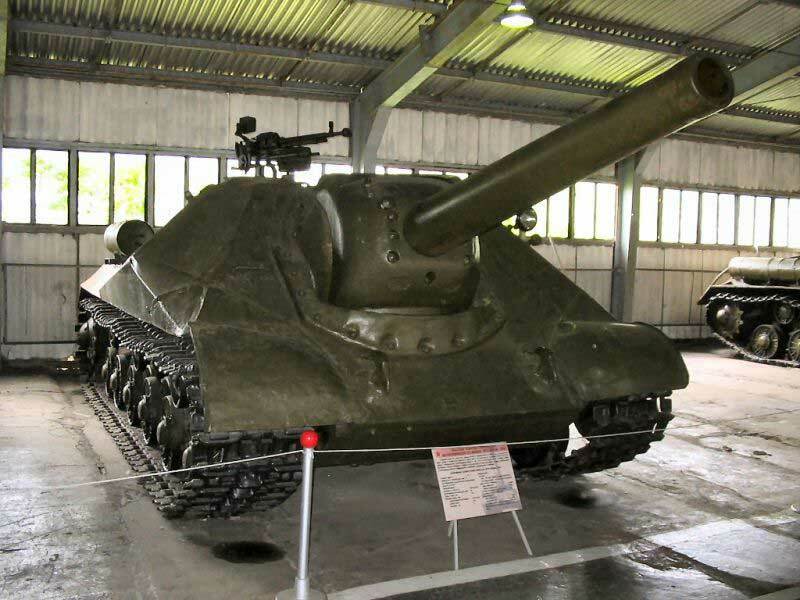 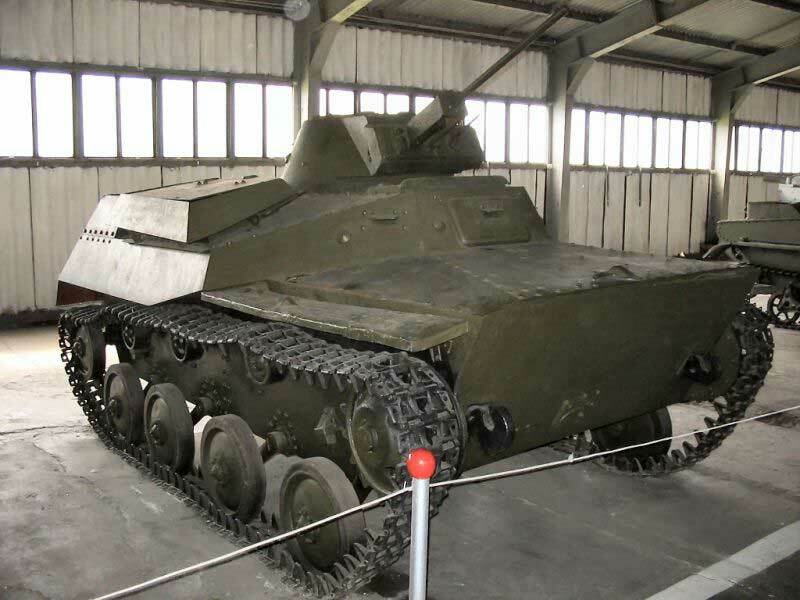 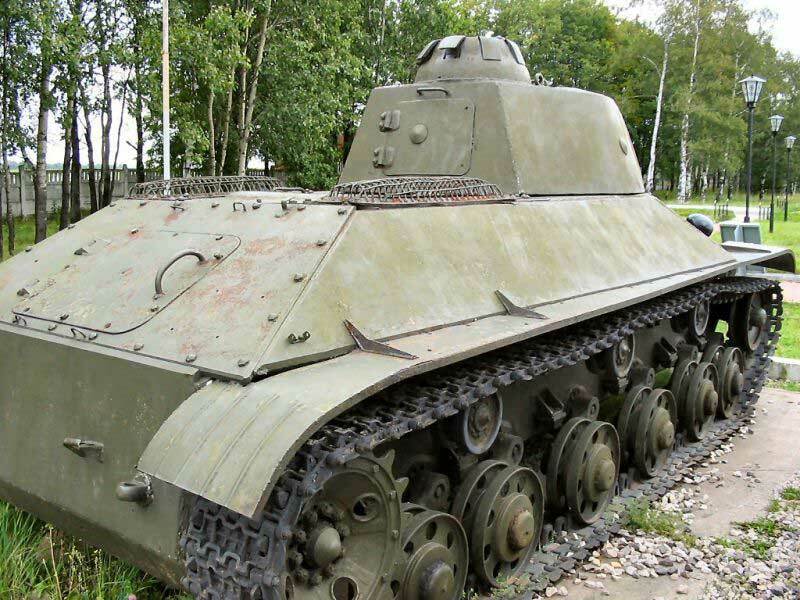 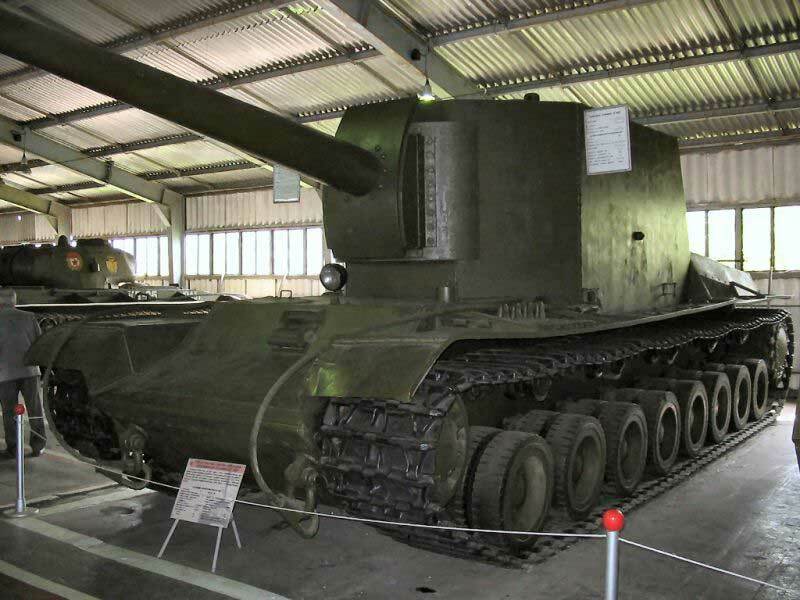 SU-14BR-2 Prototype - built in 1939 with chassis parts from T28 and T35 with a 152mm naval gun. 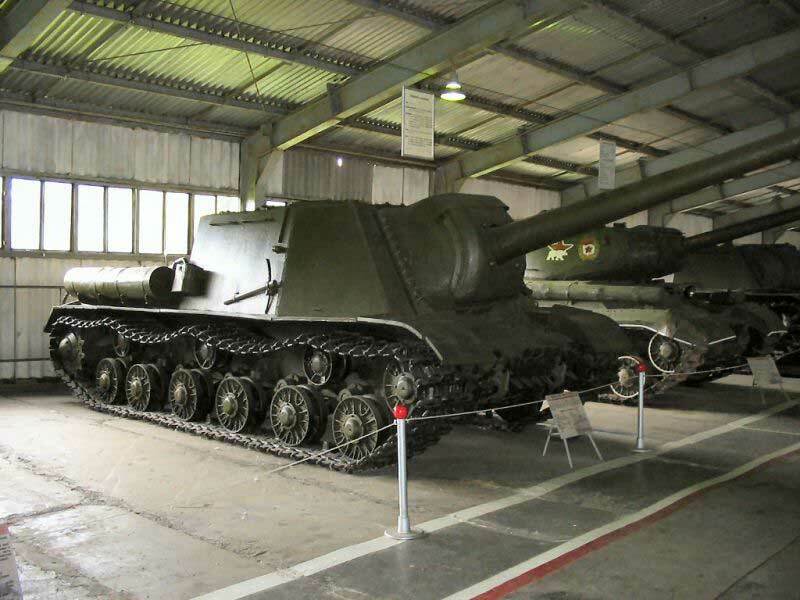 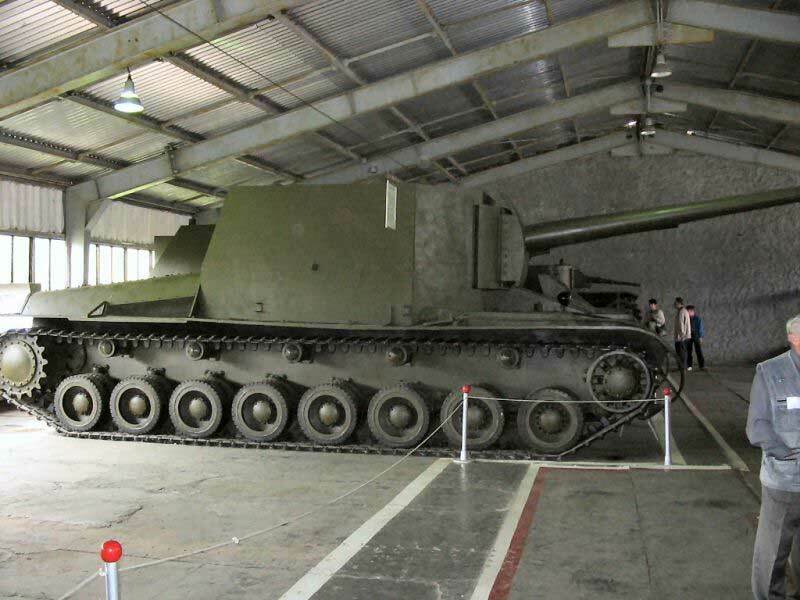 Object 279 with 130mm gun - low aerodynamic profile, low center of gravity and big stability for nuclear battlefield area.